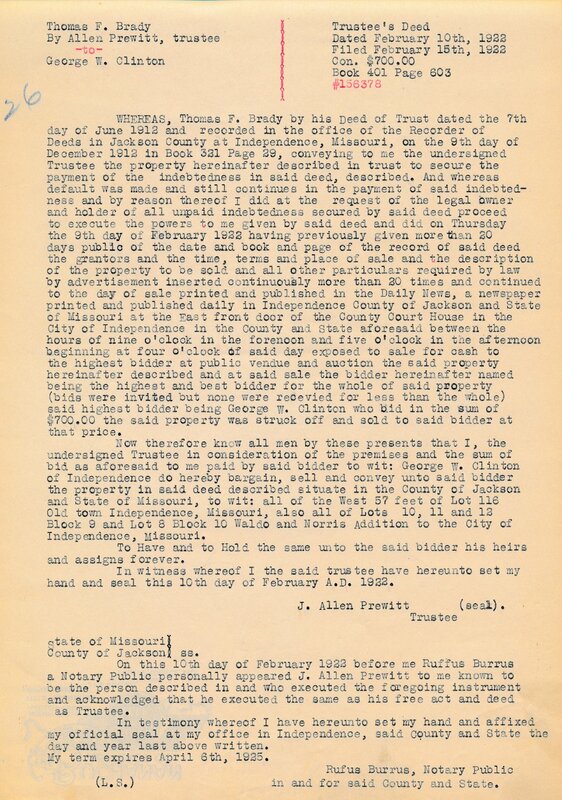 Abstract below for property on Walnut and Noland Road. 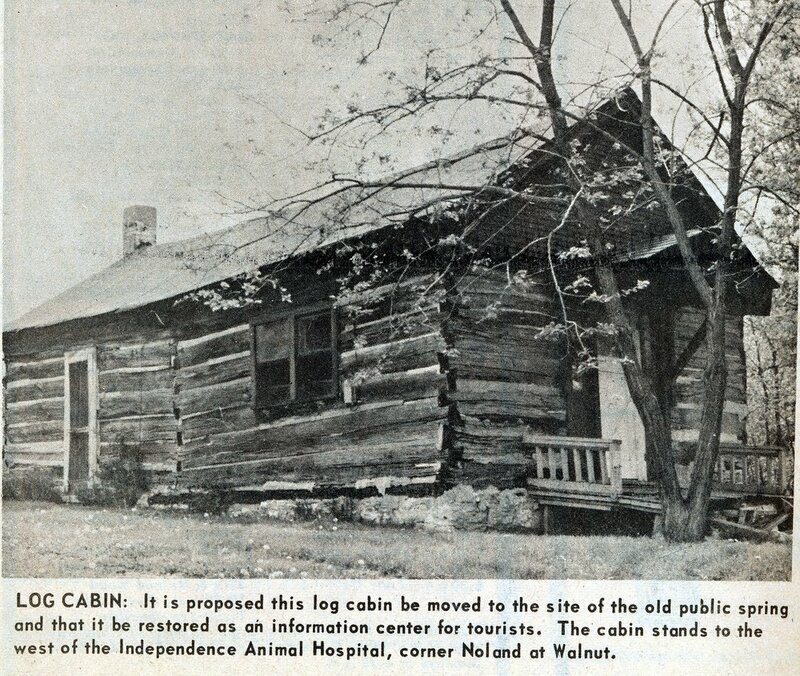 Where the log cabin was originally located. 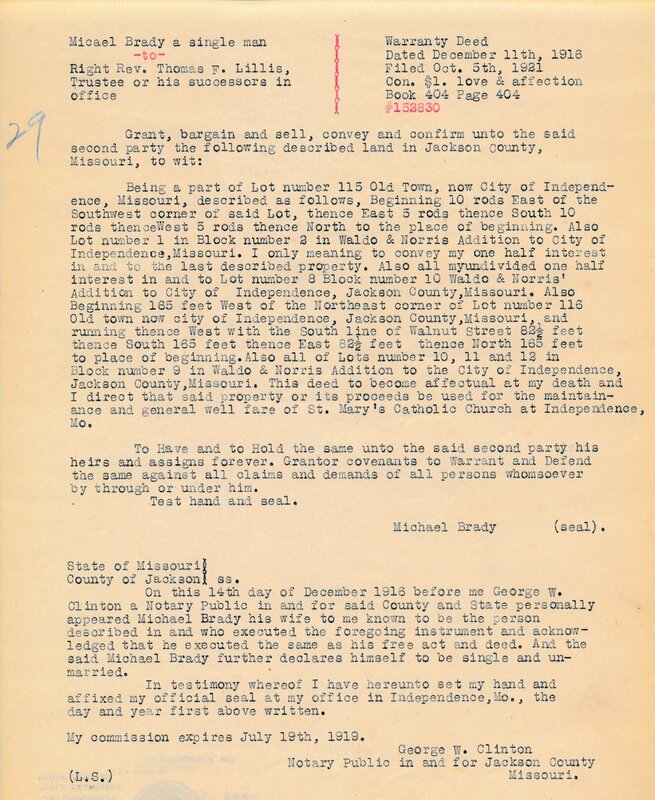 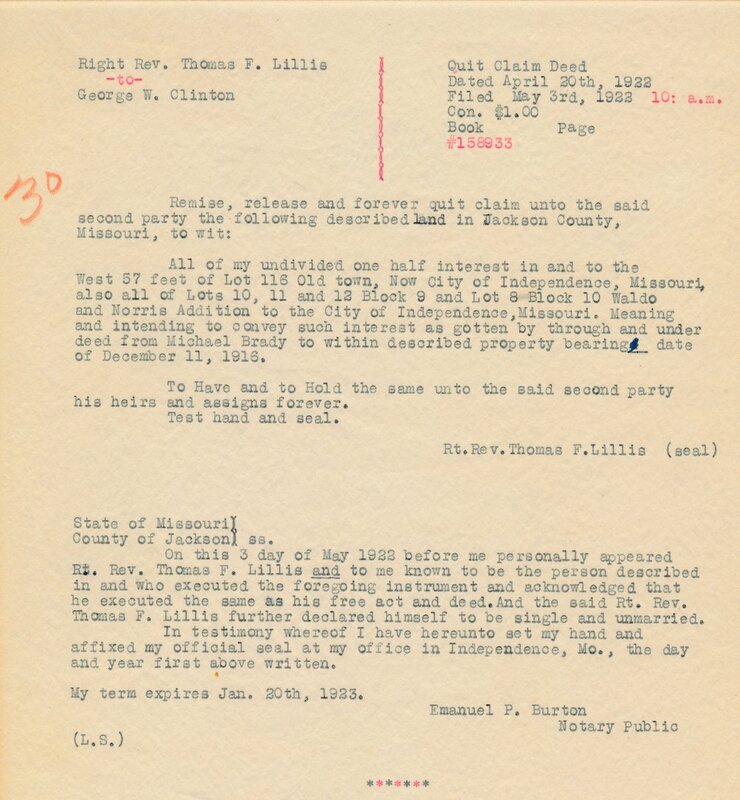 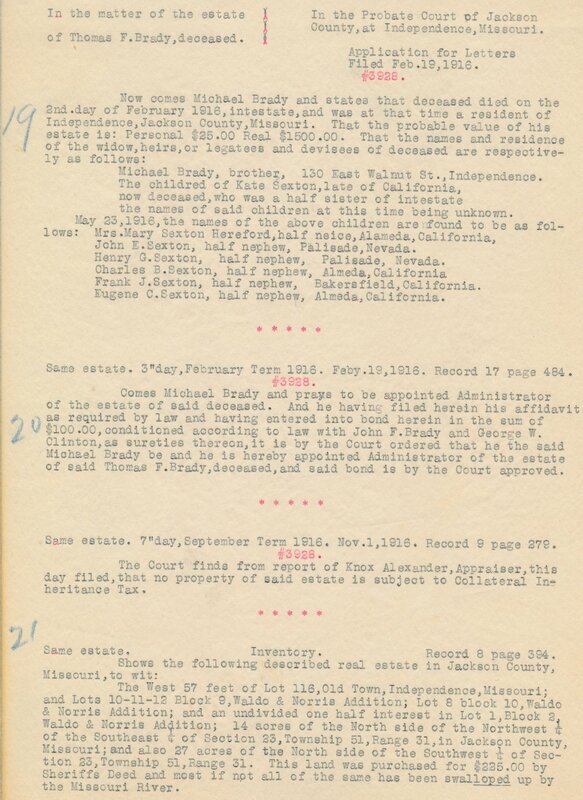 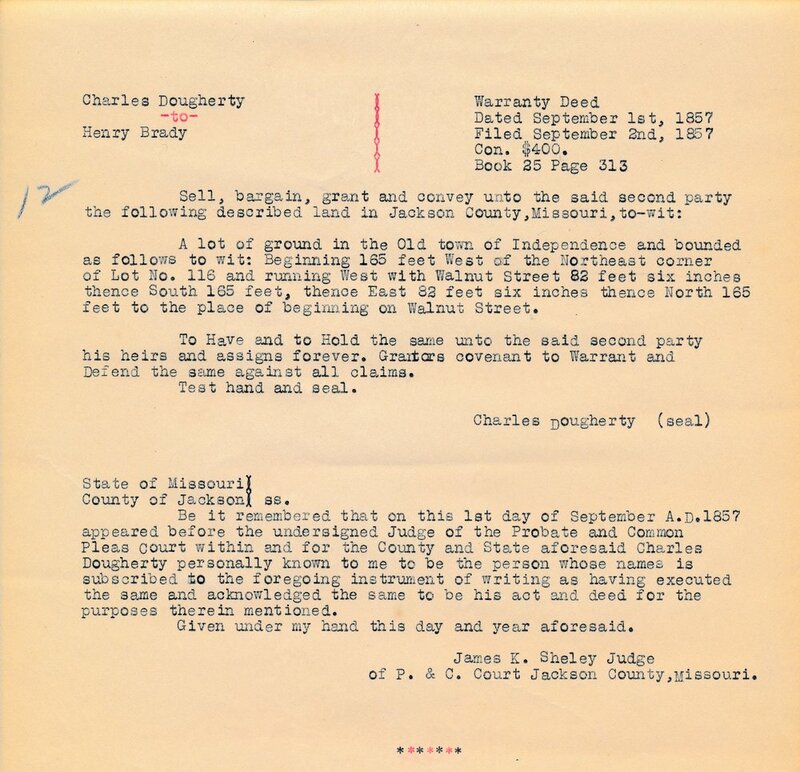 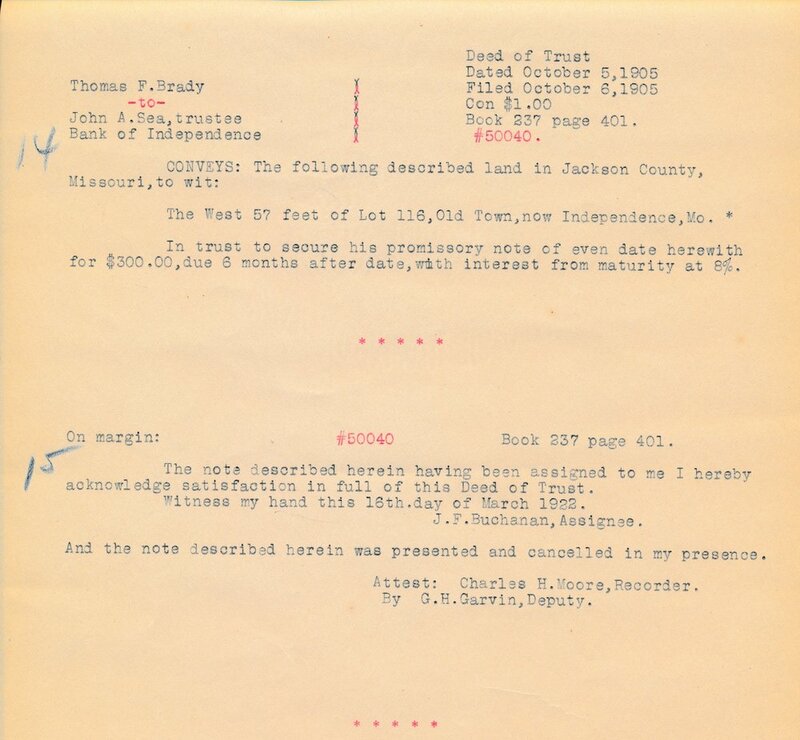 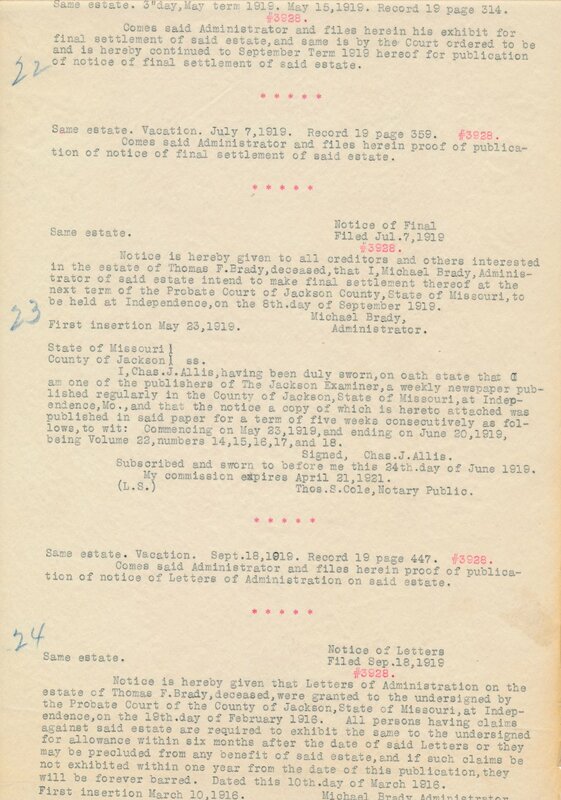 Probate Record for Thomas F. Brady. 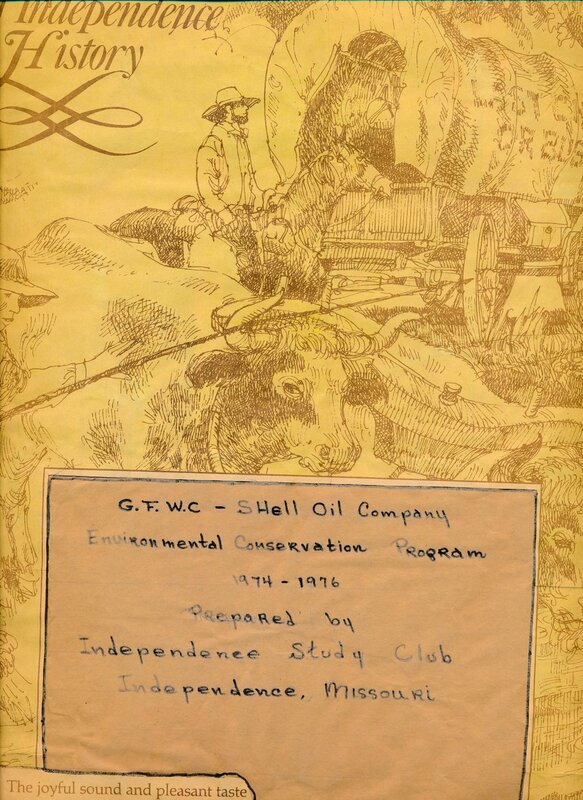 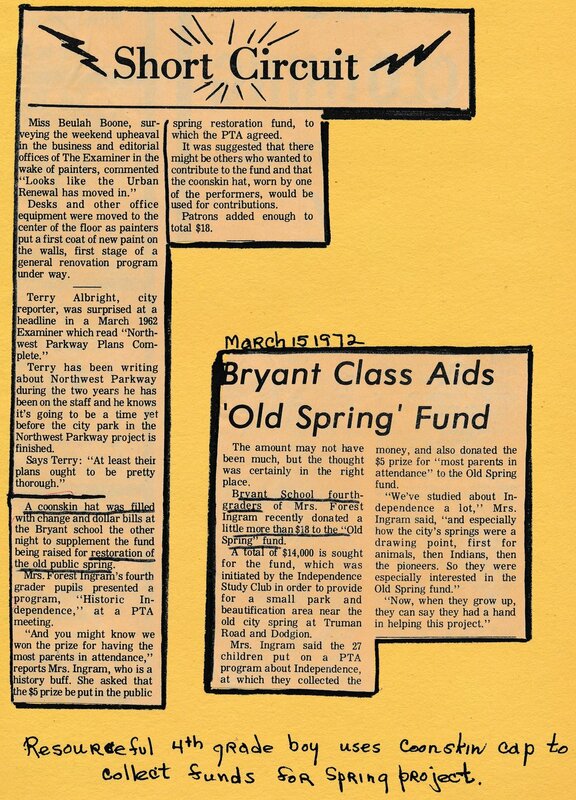 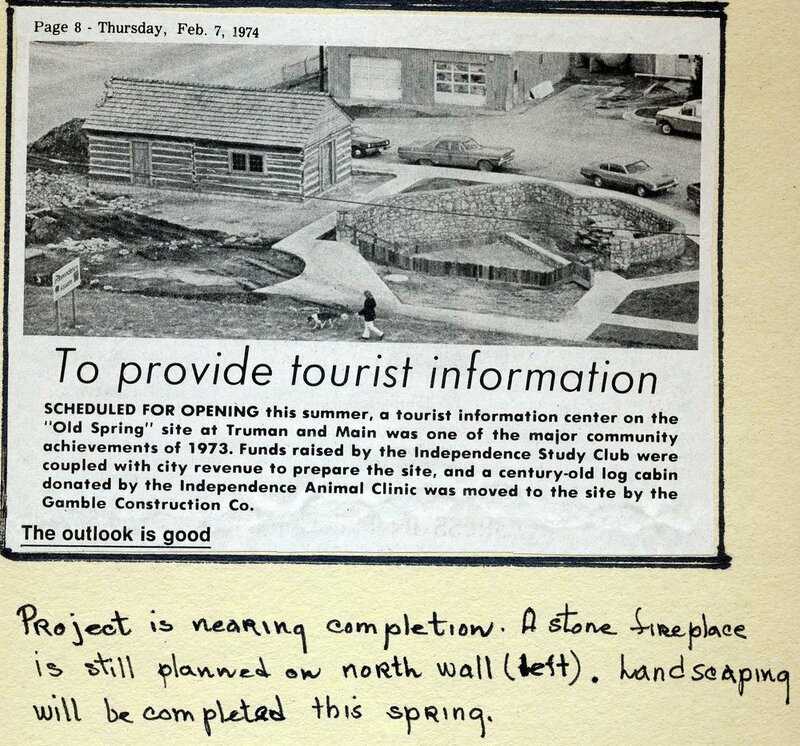 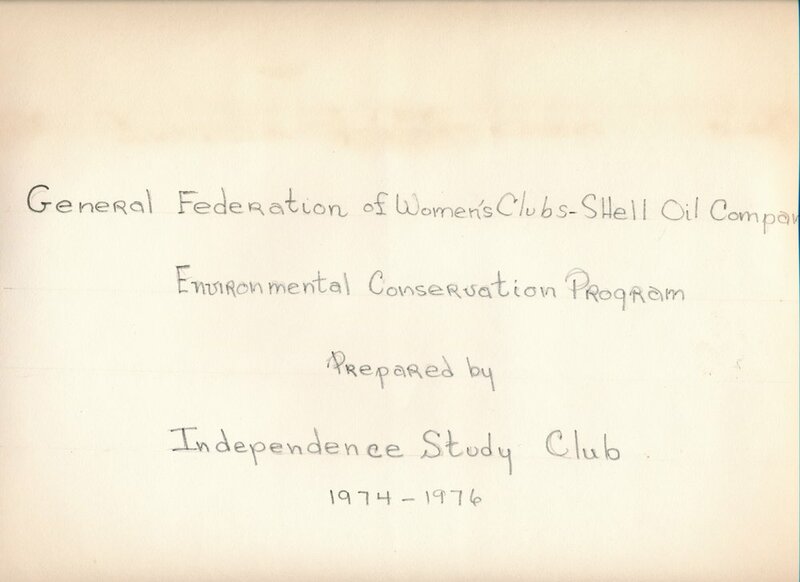 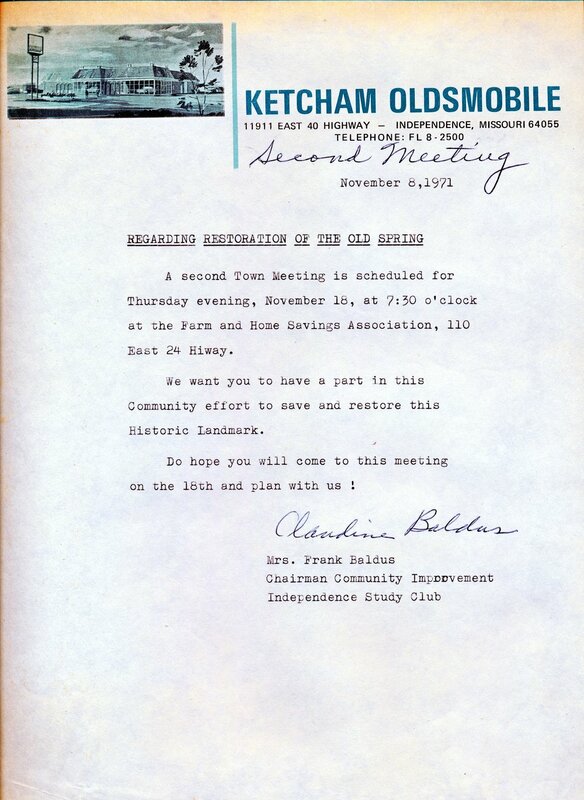 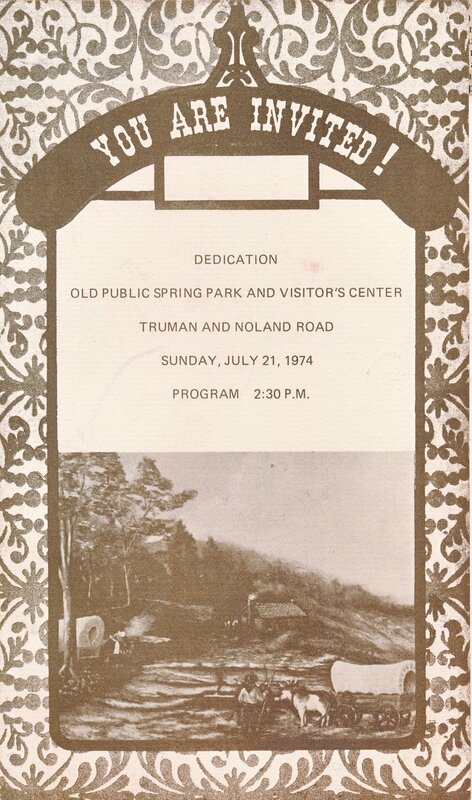 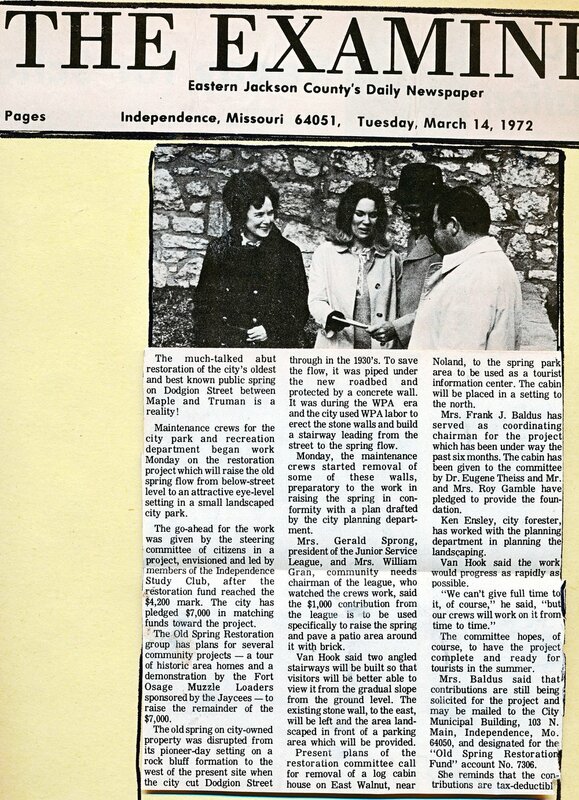 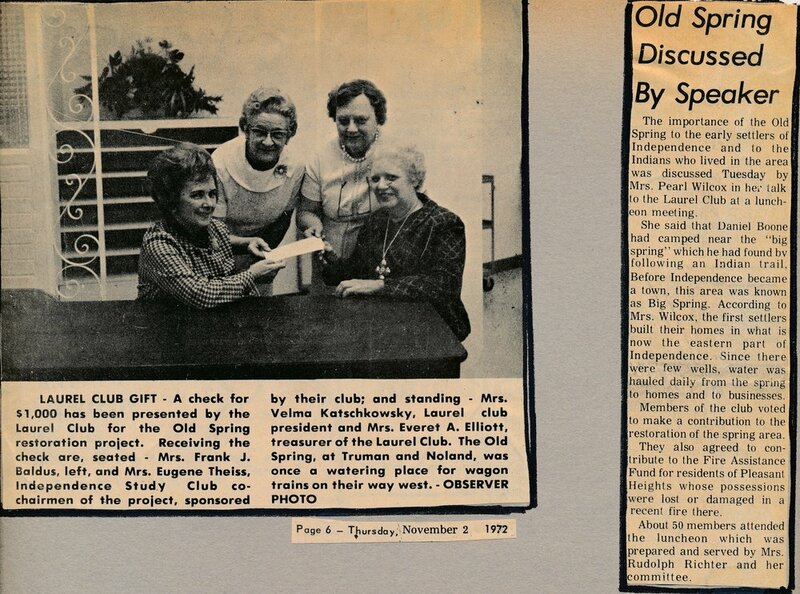 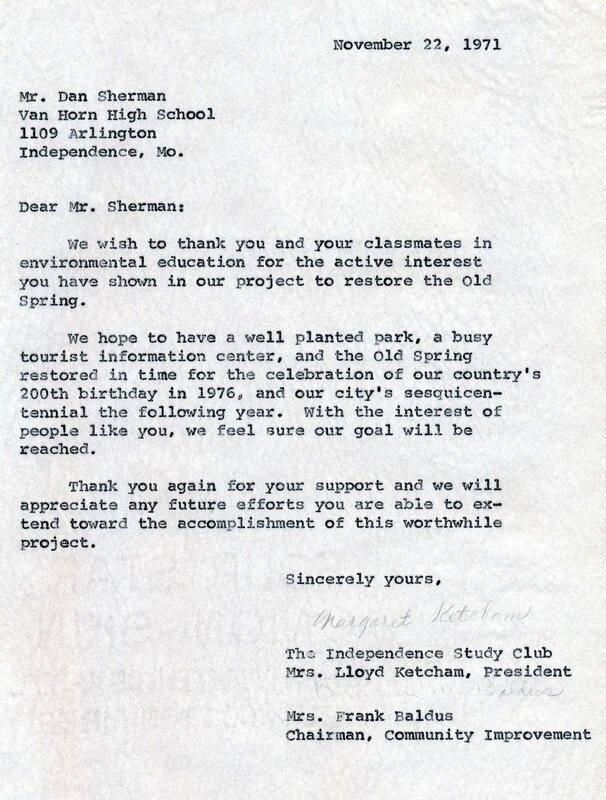 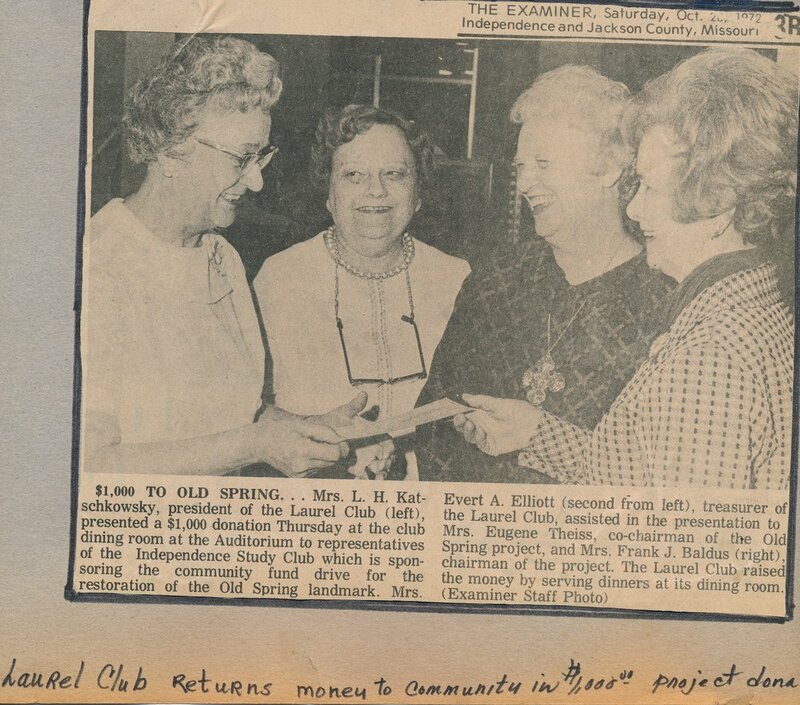 Scrapbook from Independence Study Club on the Spring and Pioneer Cabin project. 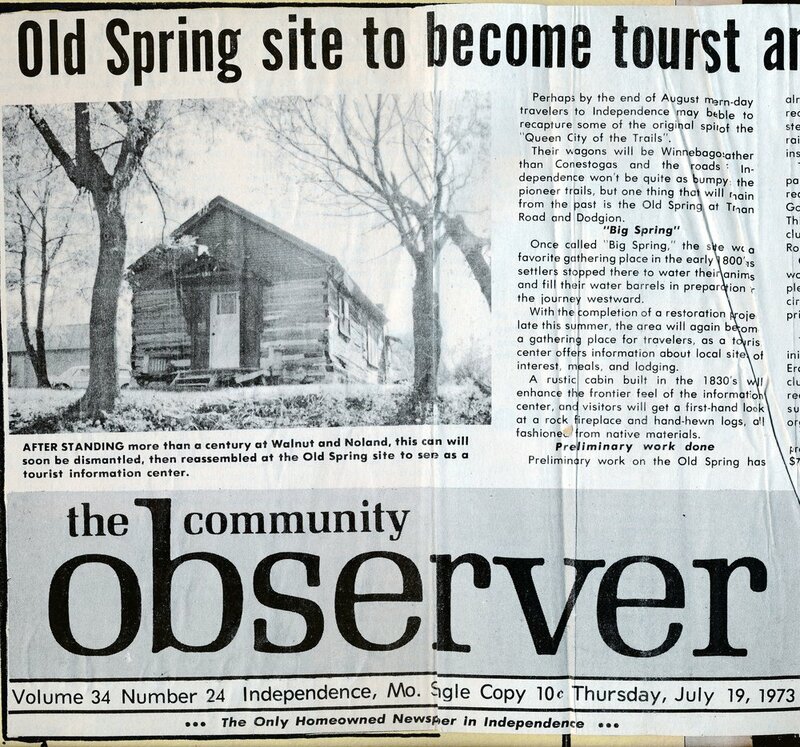 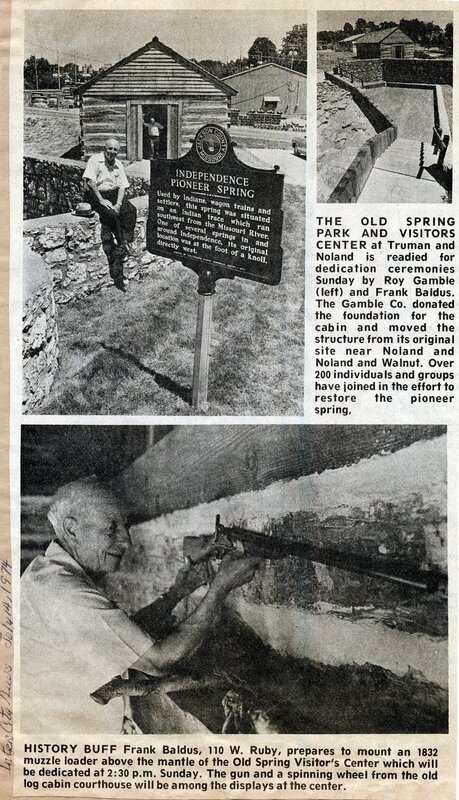 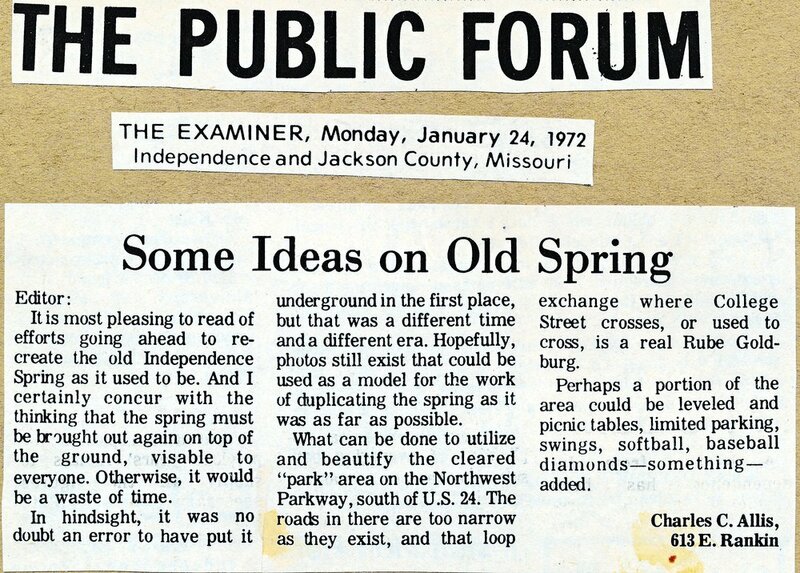 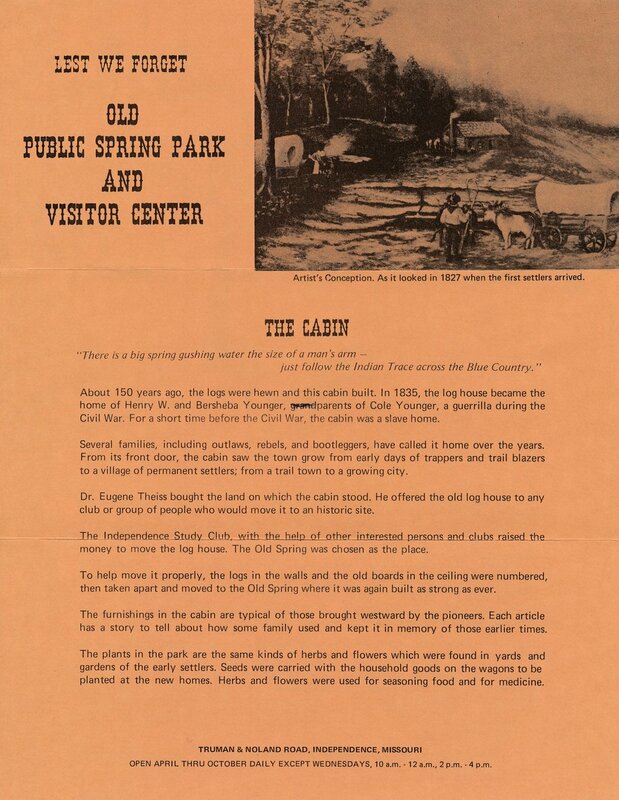 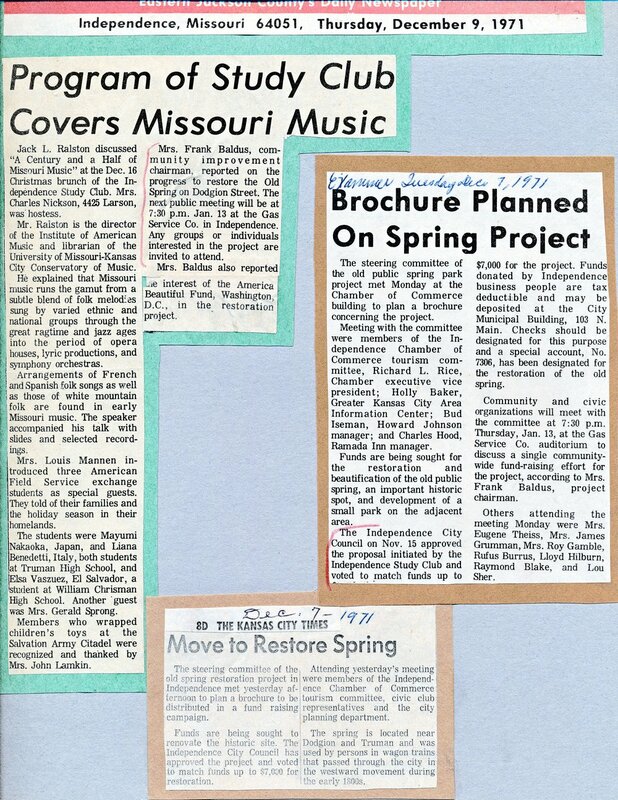 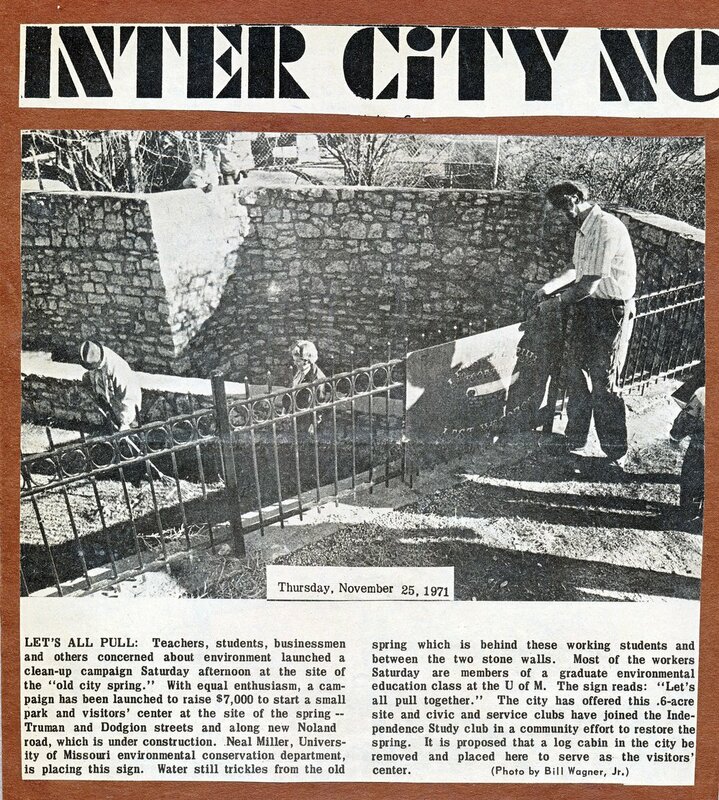 Newspaper articles concerning the Pioneer Spring Cabin and Park. 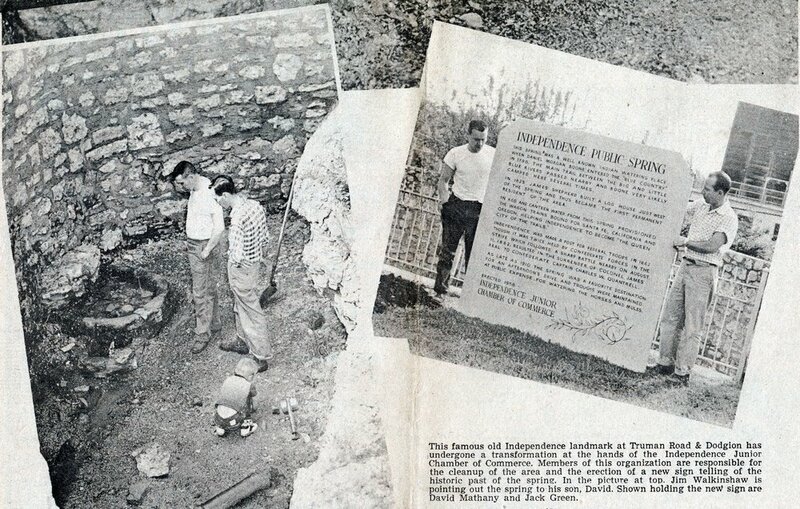 Information about the Native American sculpture that was added to the park in 2000. 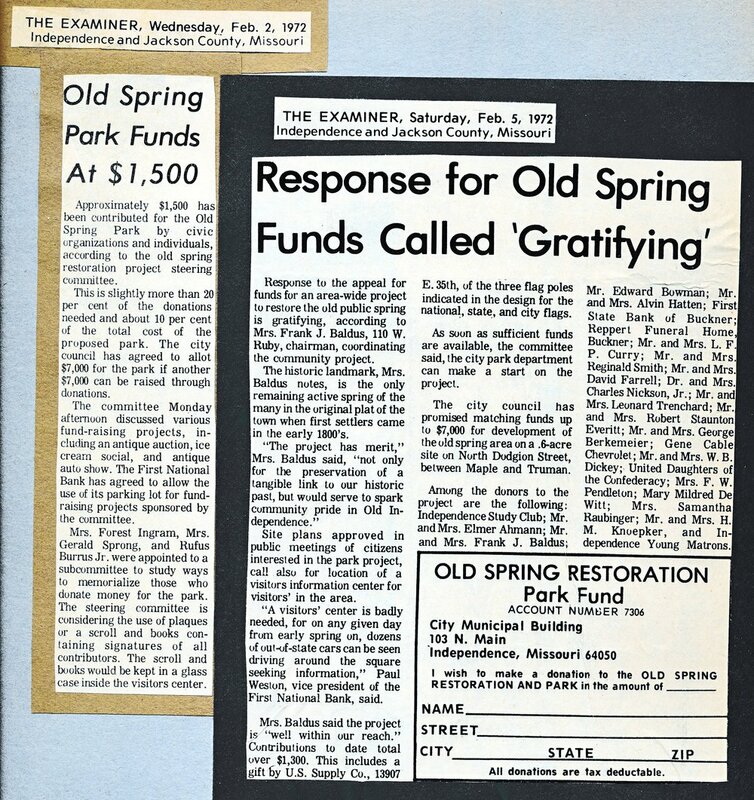 The Jackson County Historical Society supports the wide-ranging efforts of individuals, groups and others who are interested in sharing the rich history of Jackson County. 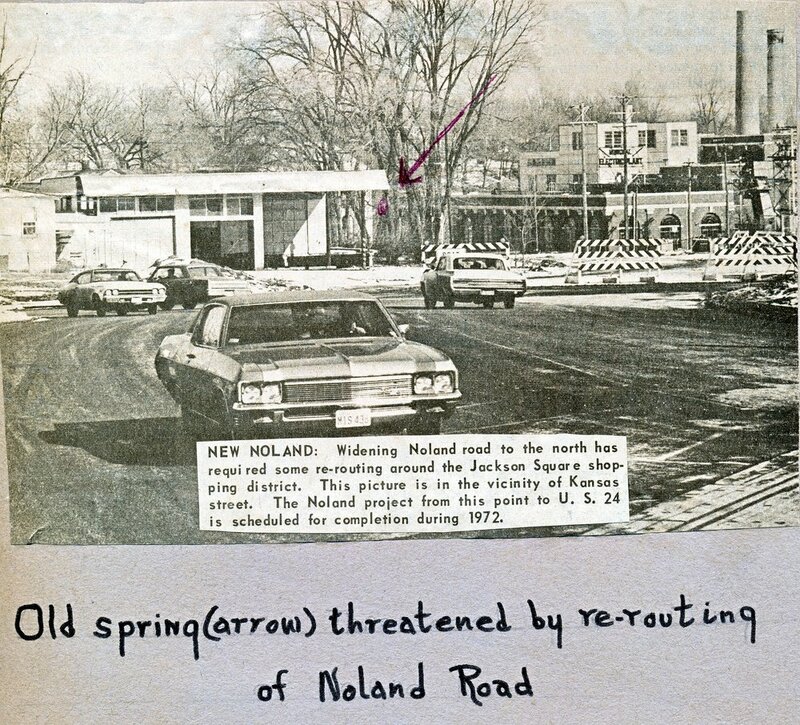 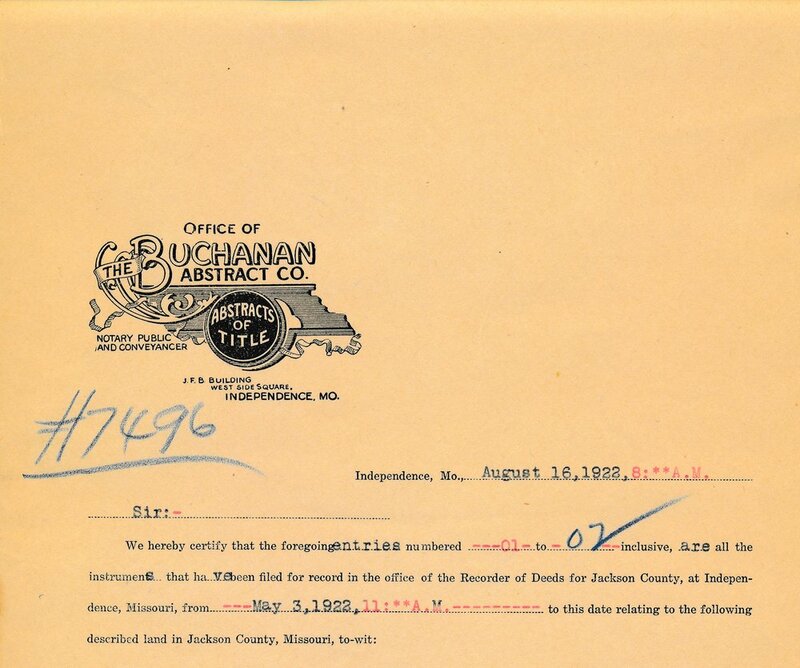 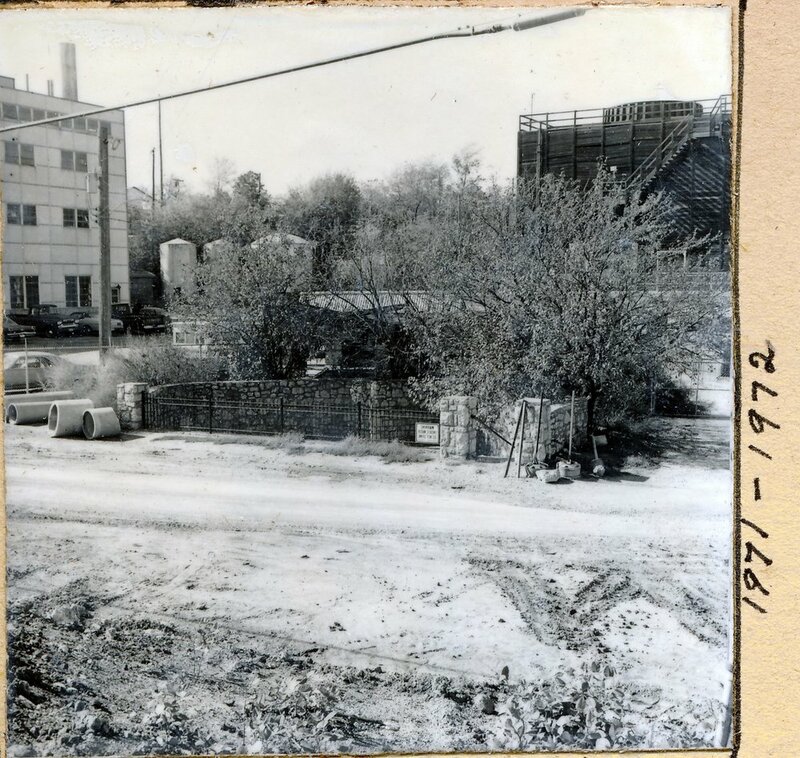 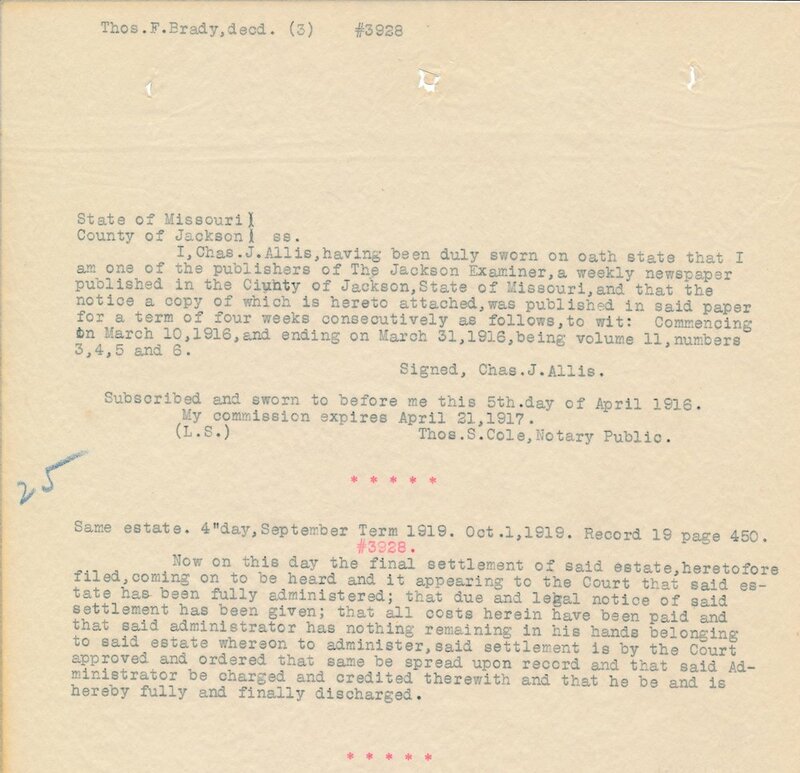 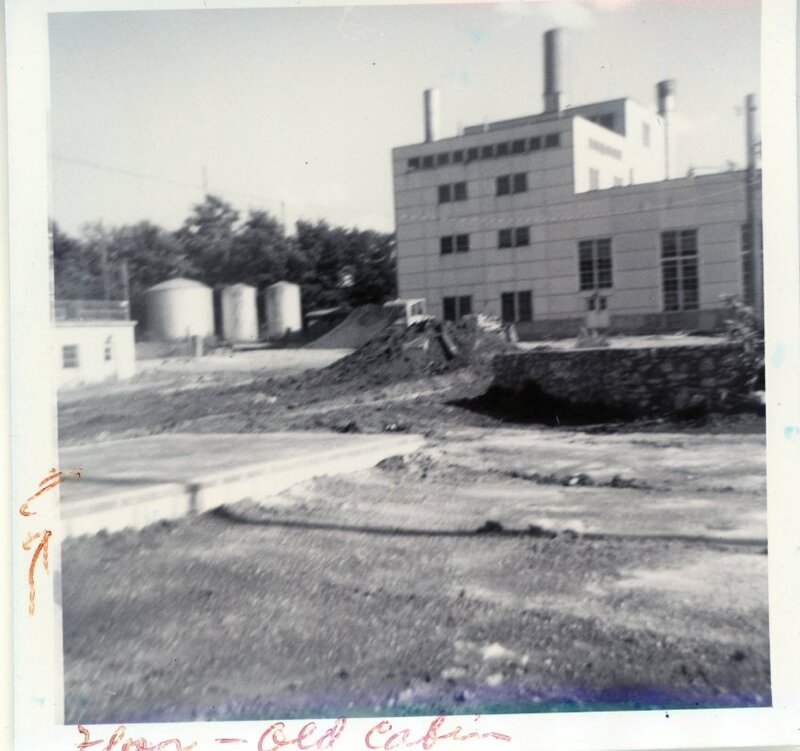 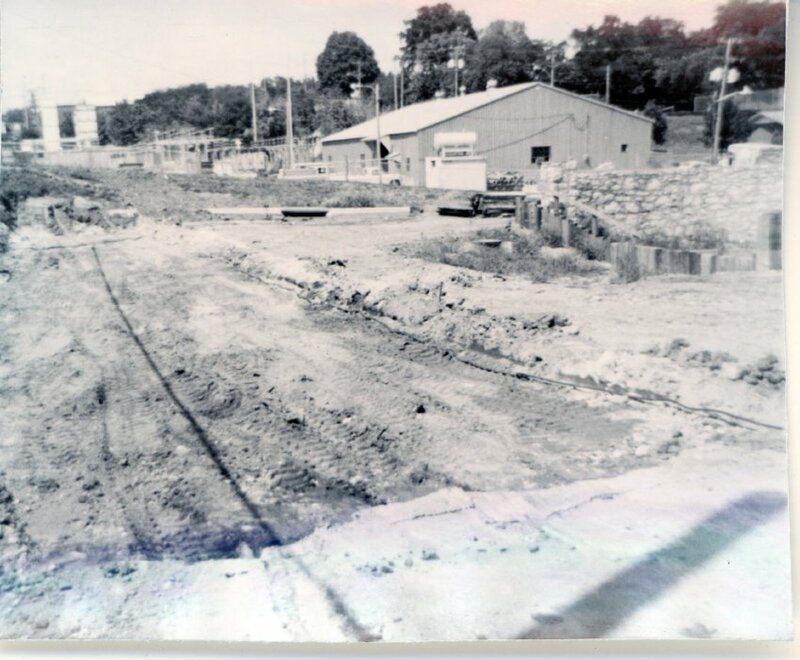 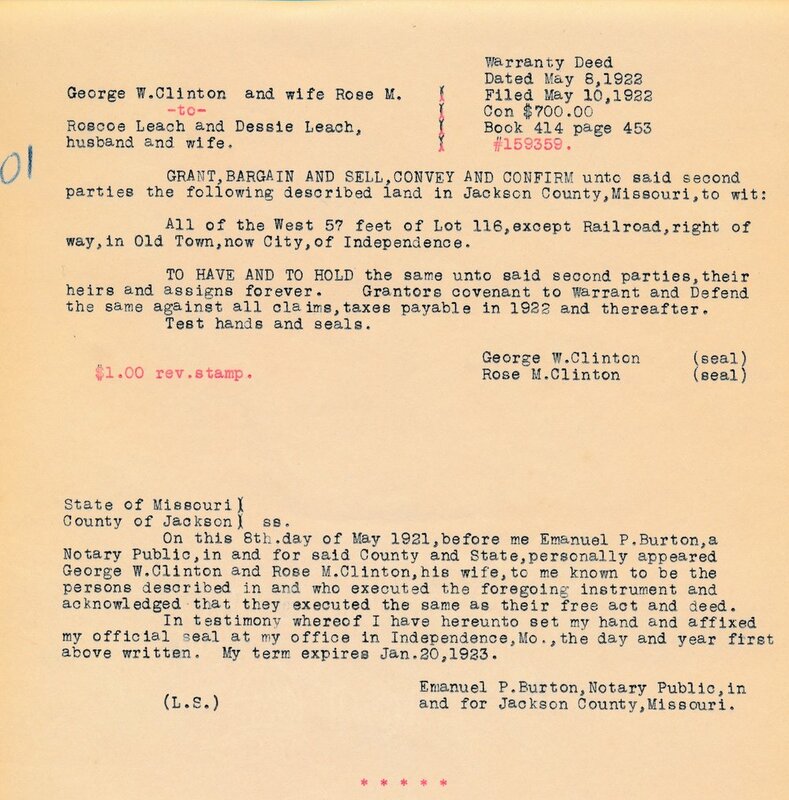 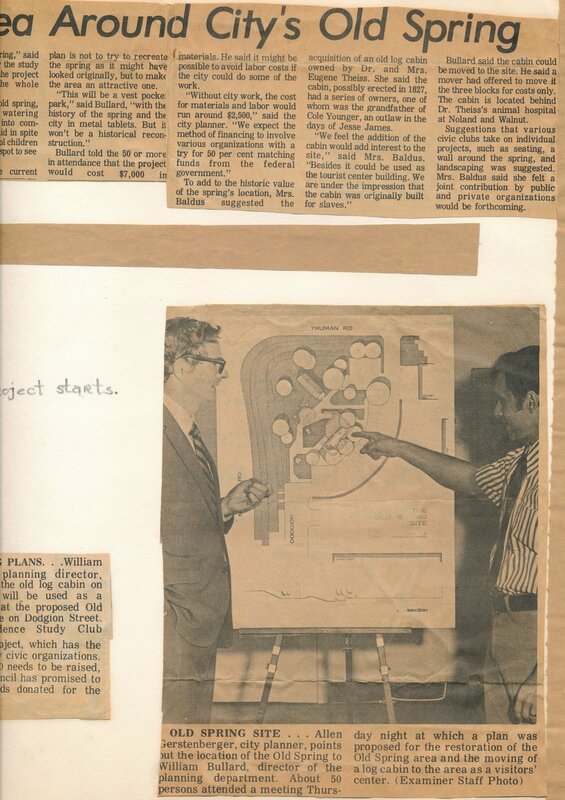 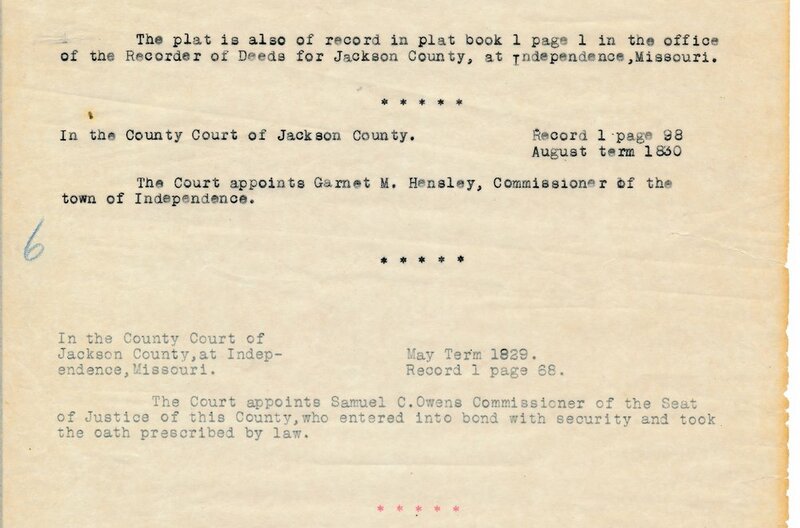 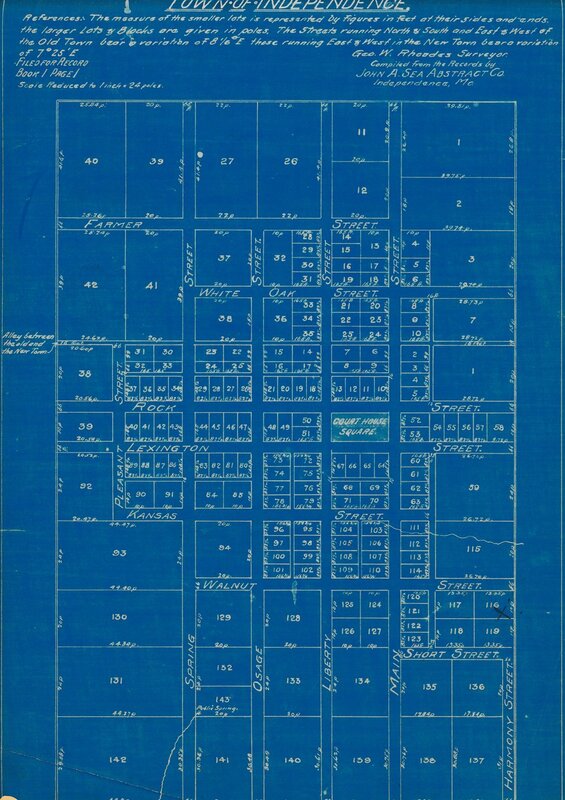 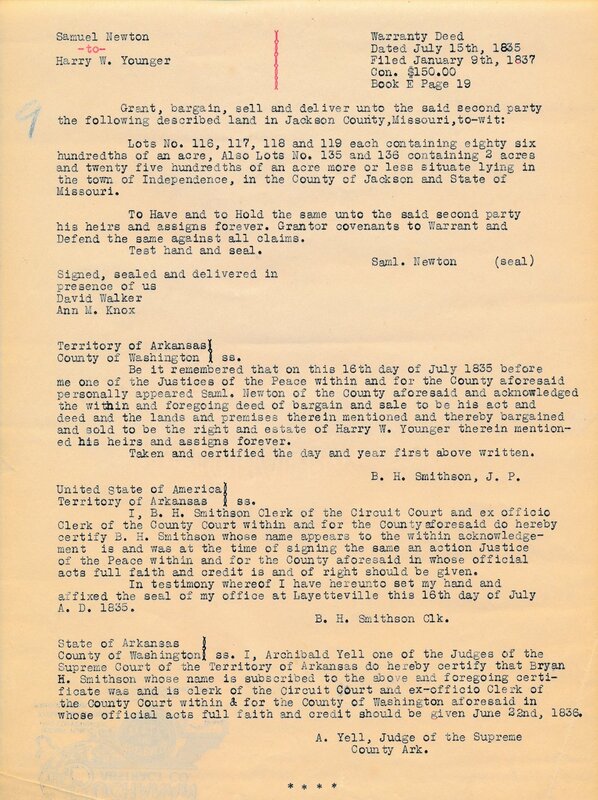 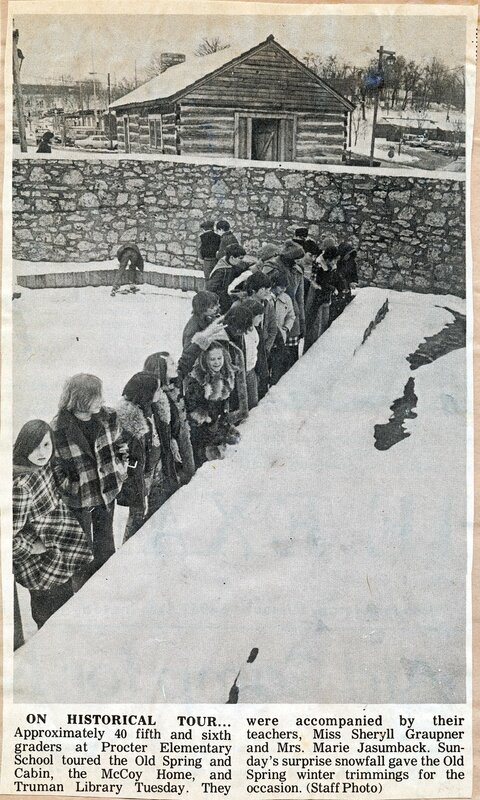 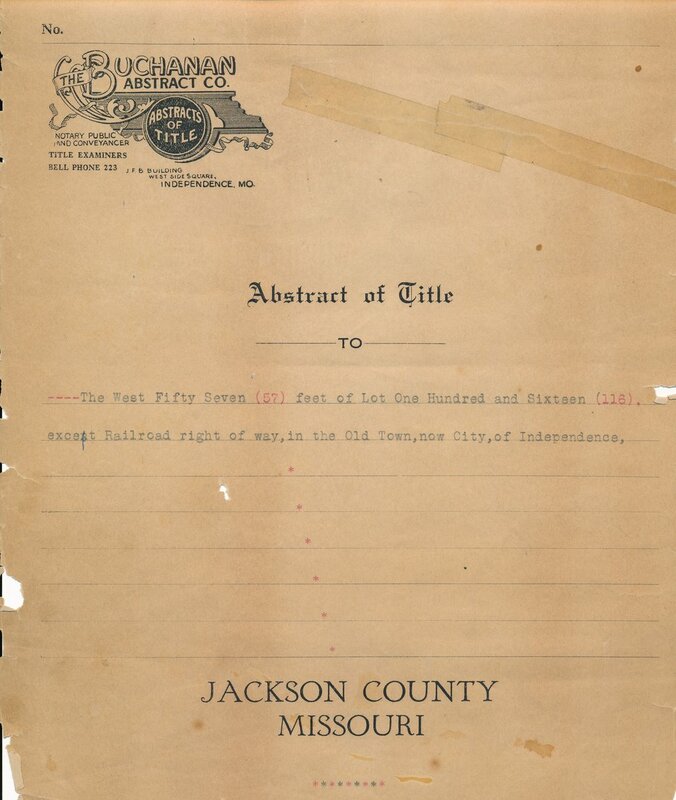 To that end, JCHS maintains an extensive archive of historic papers, property records, court files and images that it readily shares with others. 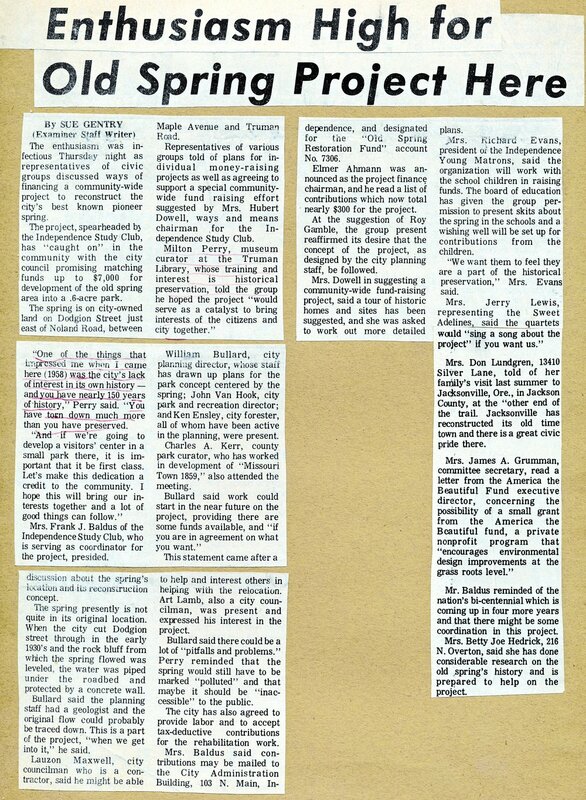 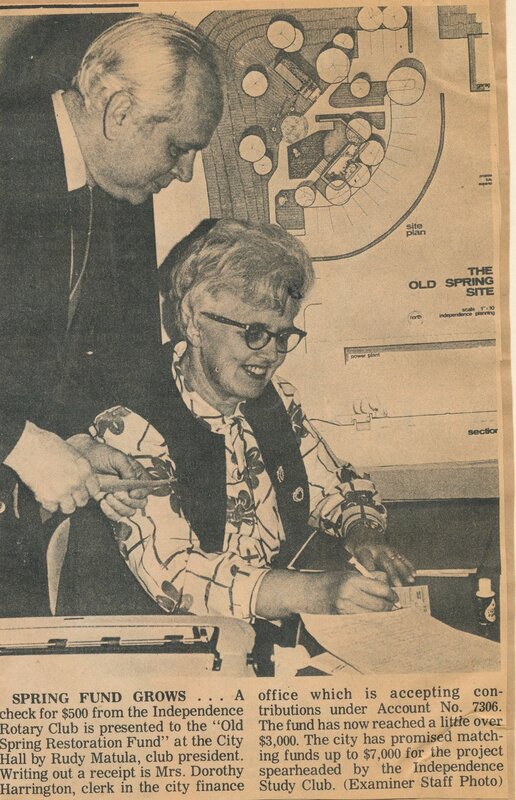 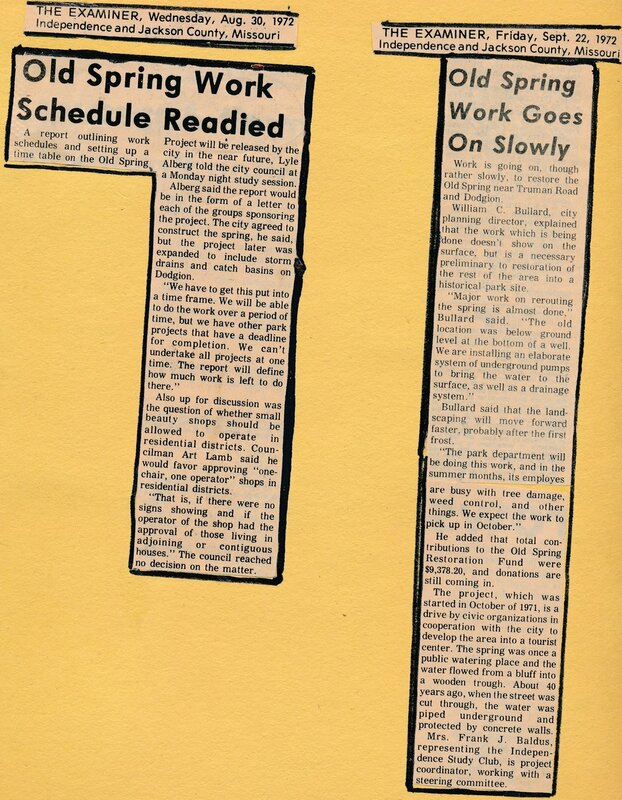 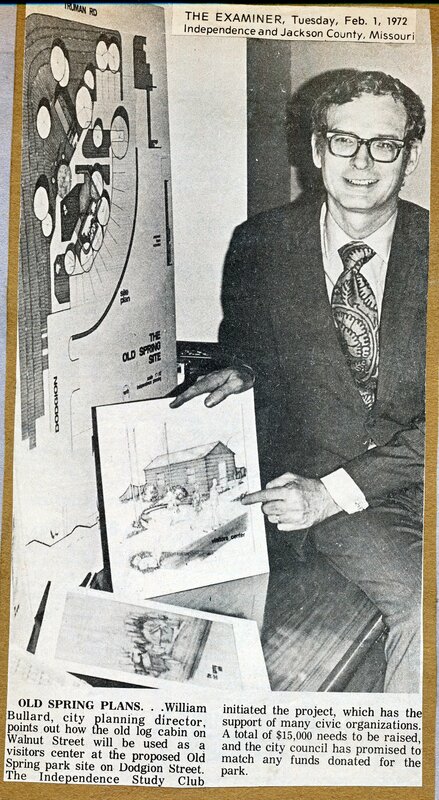 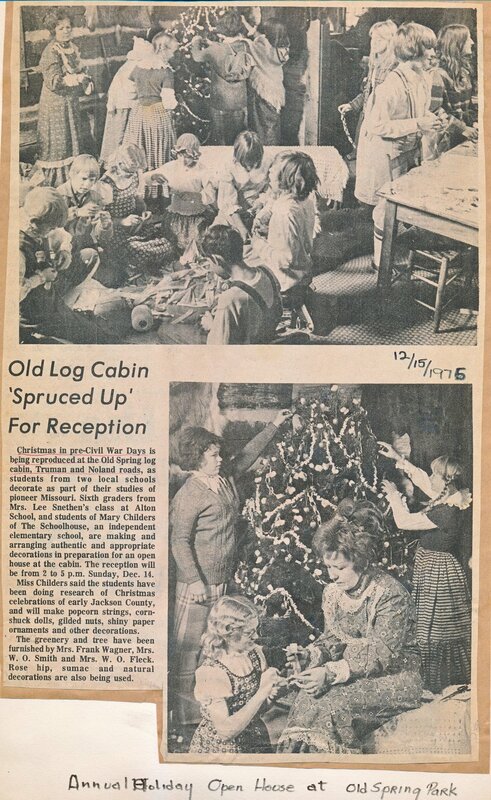 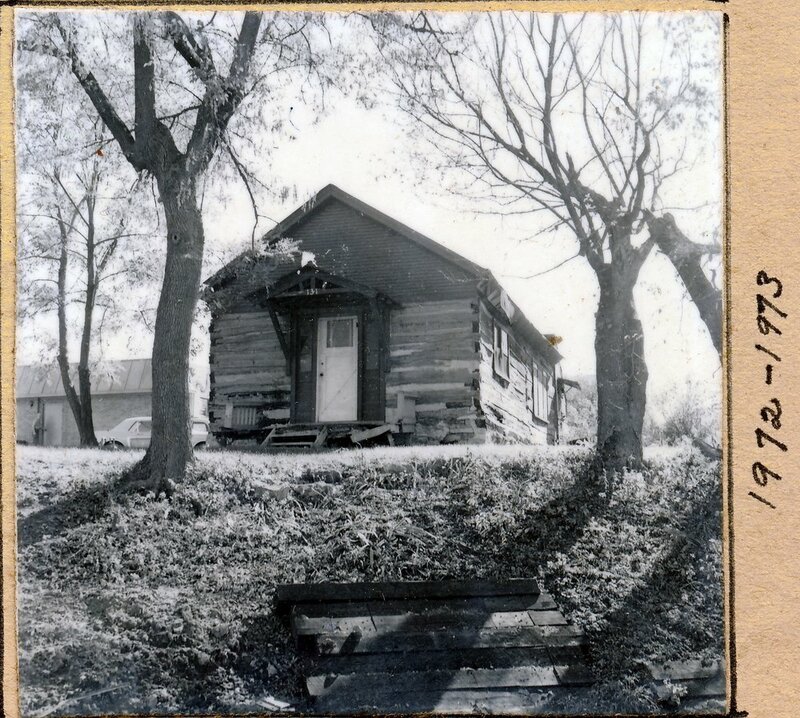 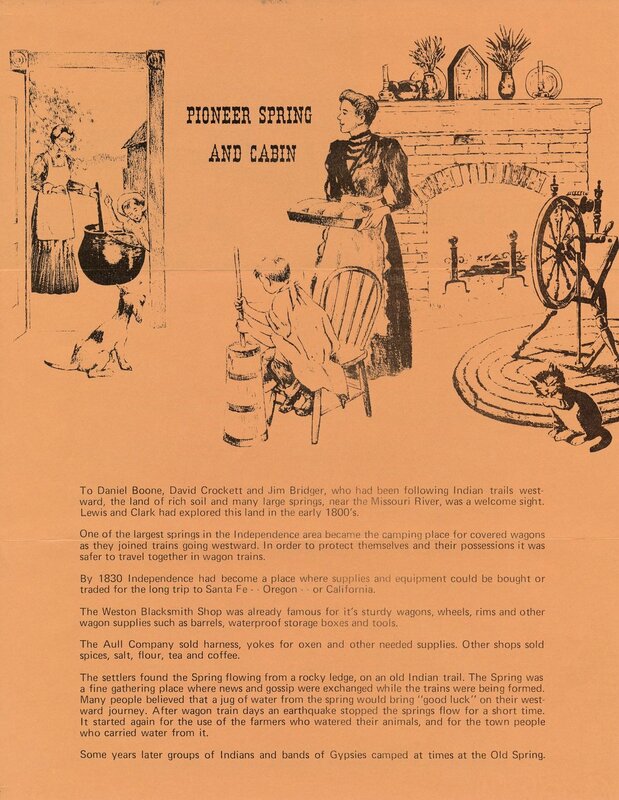 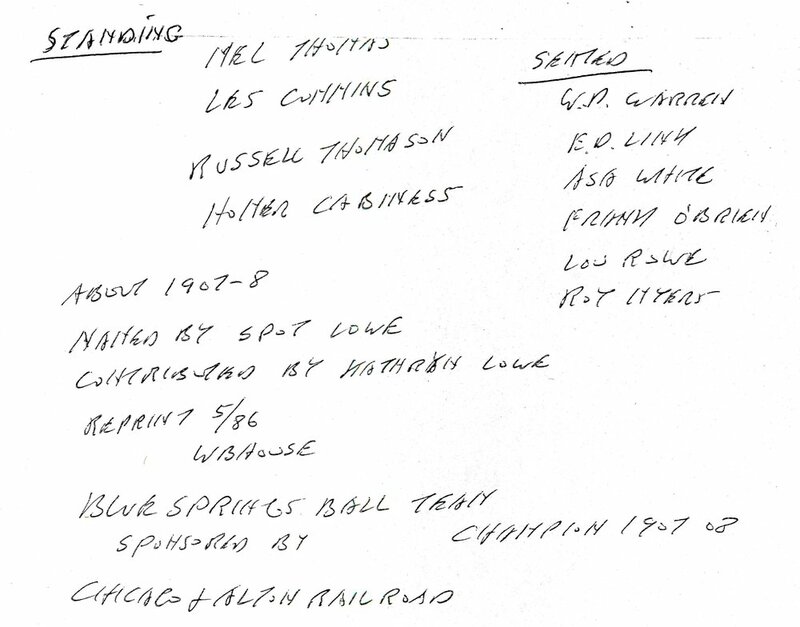 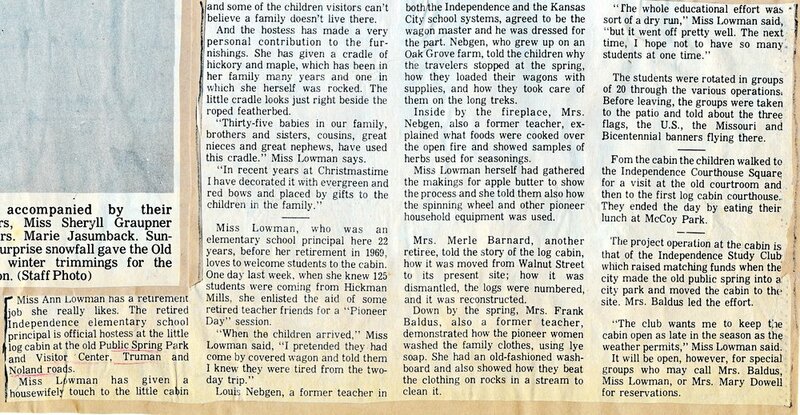 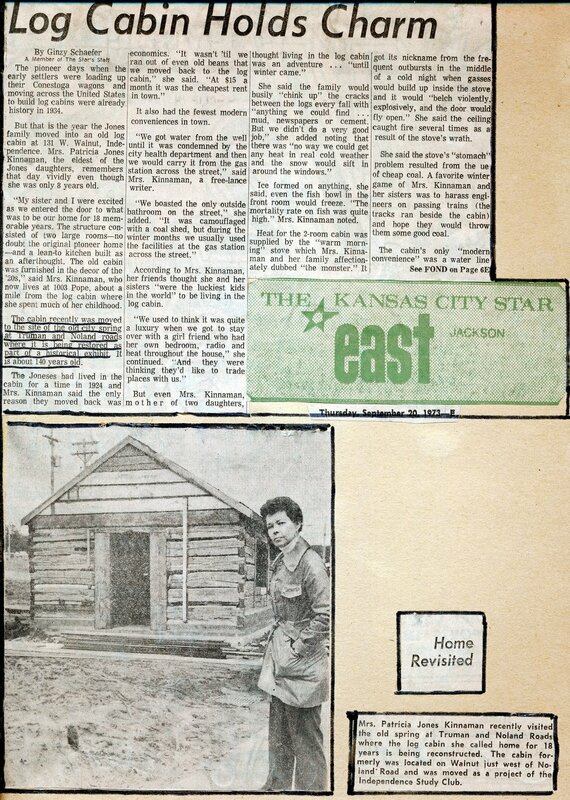 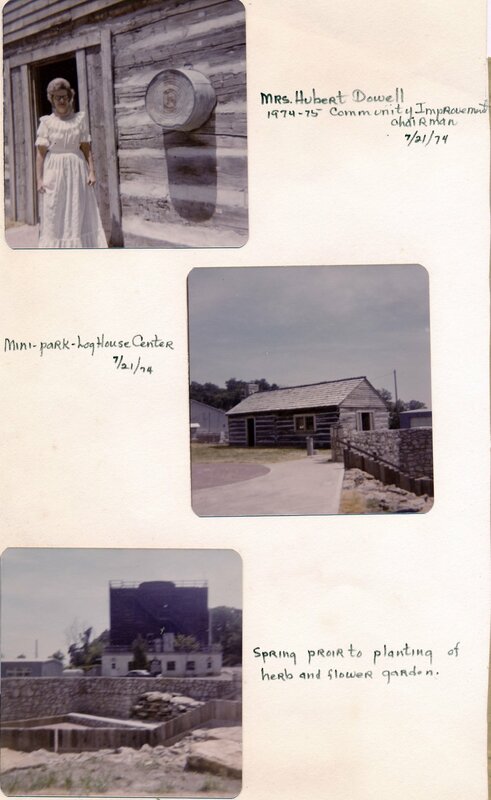 Among JCHS holdings is an extensive scrapbook that contains information, newspaper clippings and other materials related to the “Pioneer Cabin” which is the subject of extensive community discussion. 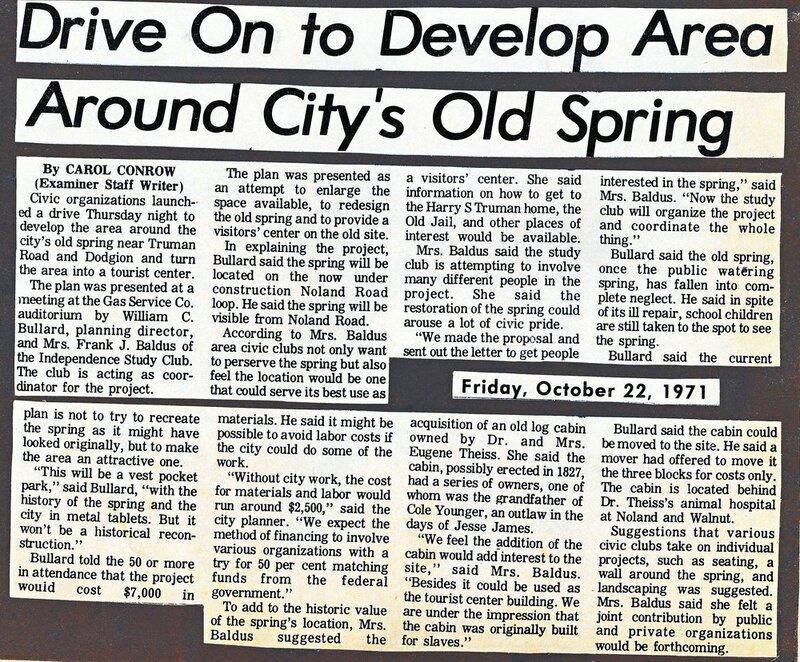 The discussion has brought much deserved attention to the challenges of the overlooked and neglected city-owned historic property. 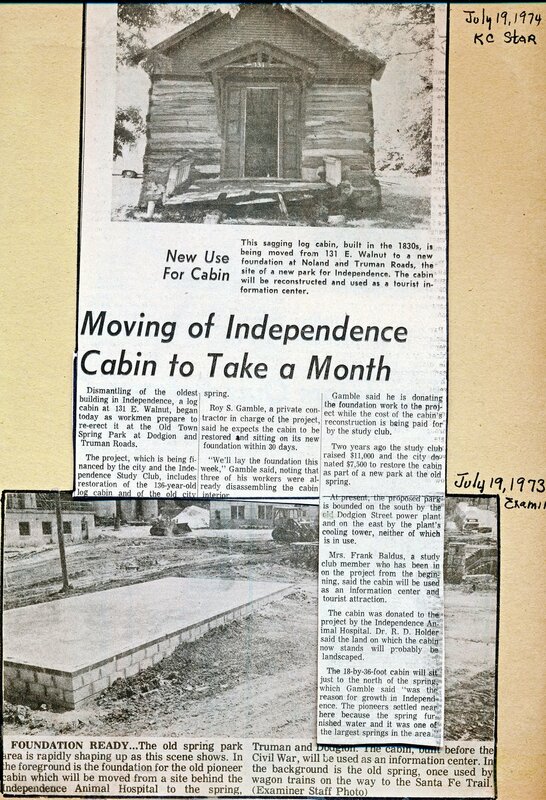 While JCHS has an interest in sharing the history of the region, it is not interested in assuming responsibility for the future use, preservation or other alternatives being discussed for the log cabin structure. 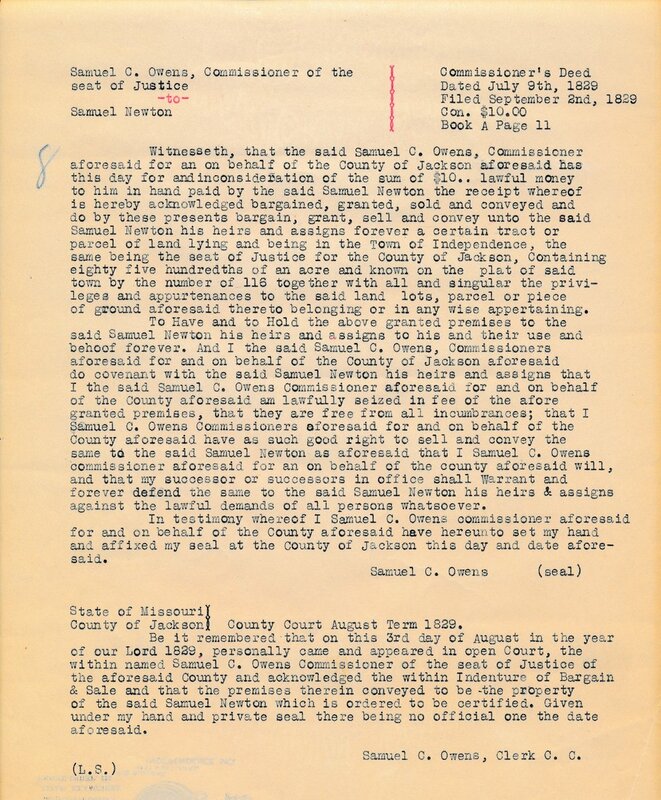 We are happy to share what we know in support of the efforts of others and intend to make some key information available online through our website www.jchs.org. 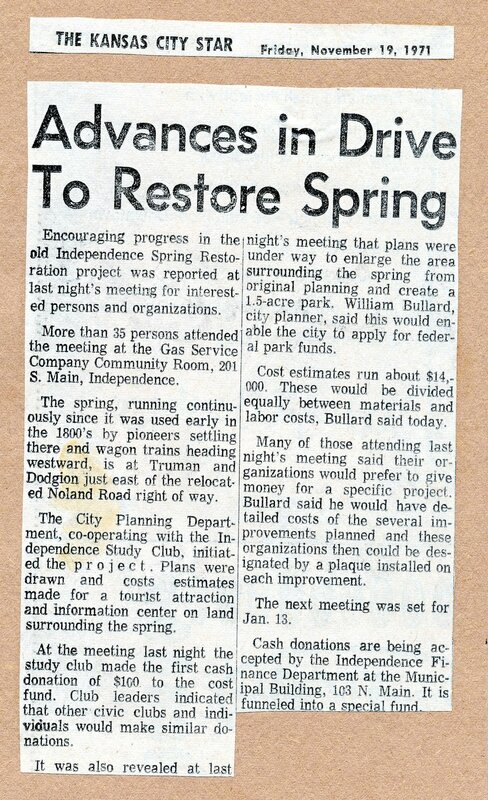 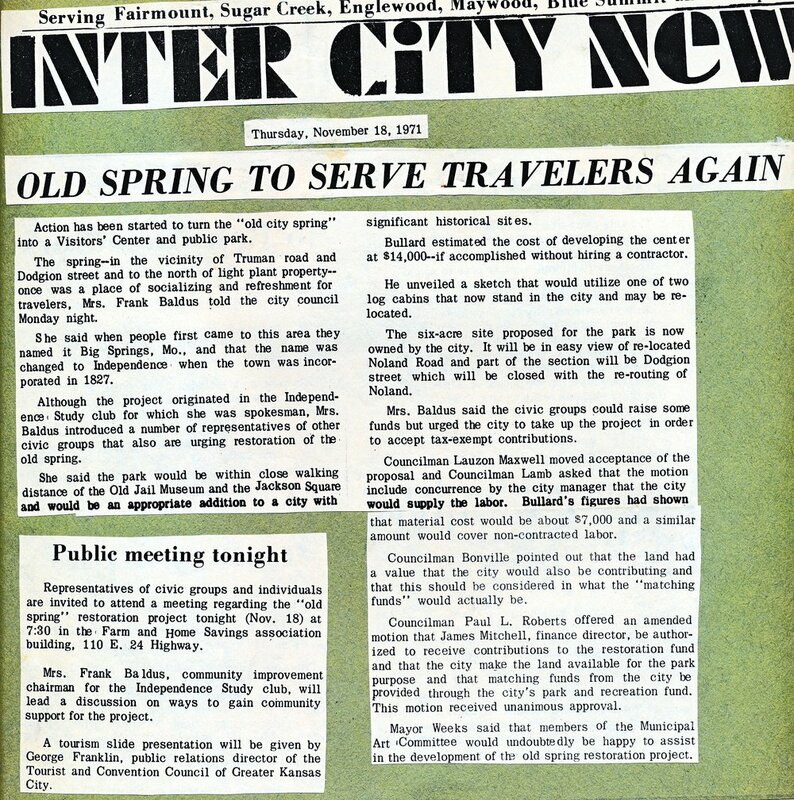 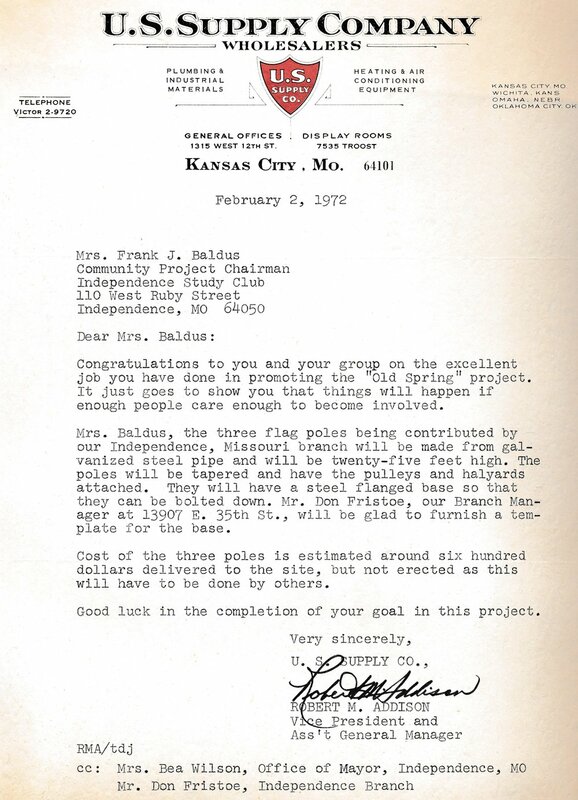 Many successful preservation efforts in the City of Independence have been spearheaded by interested citizens and others who championed the cause and took on the project. 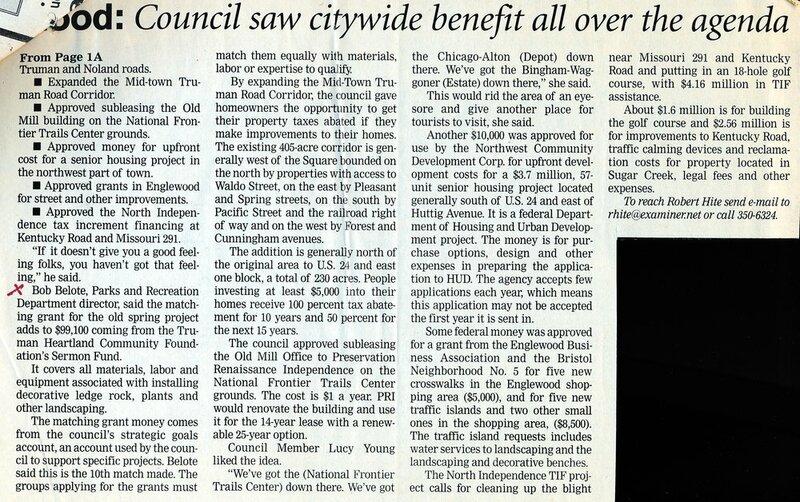 That is how the 1859 Jail Museum, the Vaile Victorian Mansion, the Bingham-Waggoner Estate and the Chicago & Alton Depot were saved. 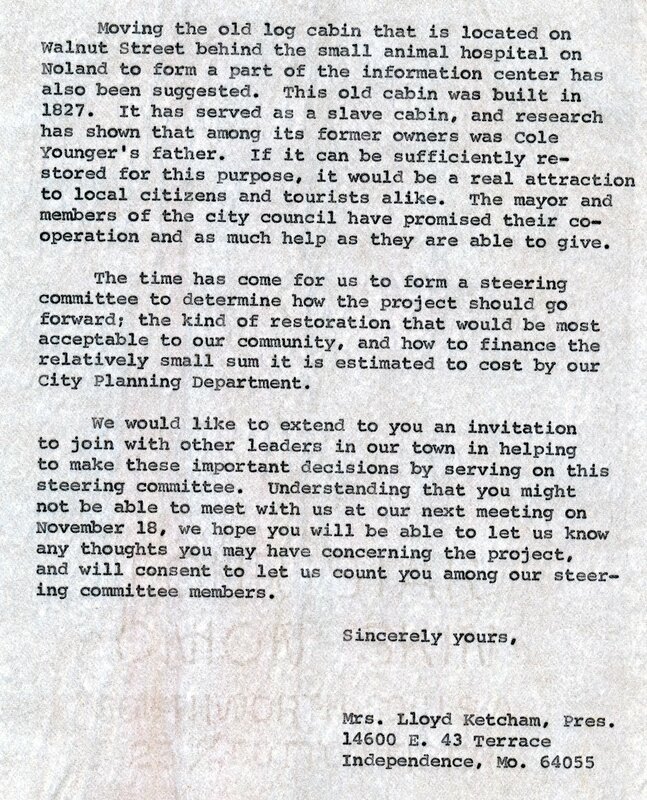 We do not want nor or able to take on ownership of any additional historic properties. 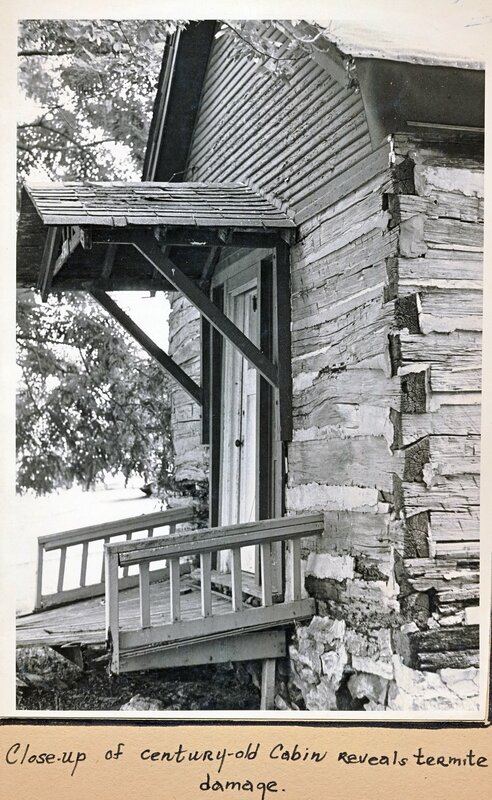 We fully understand the challenges of preserving, maintaining and interpreting historic properties. 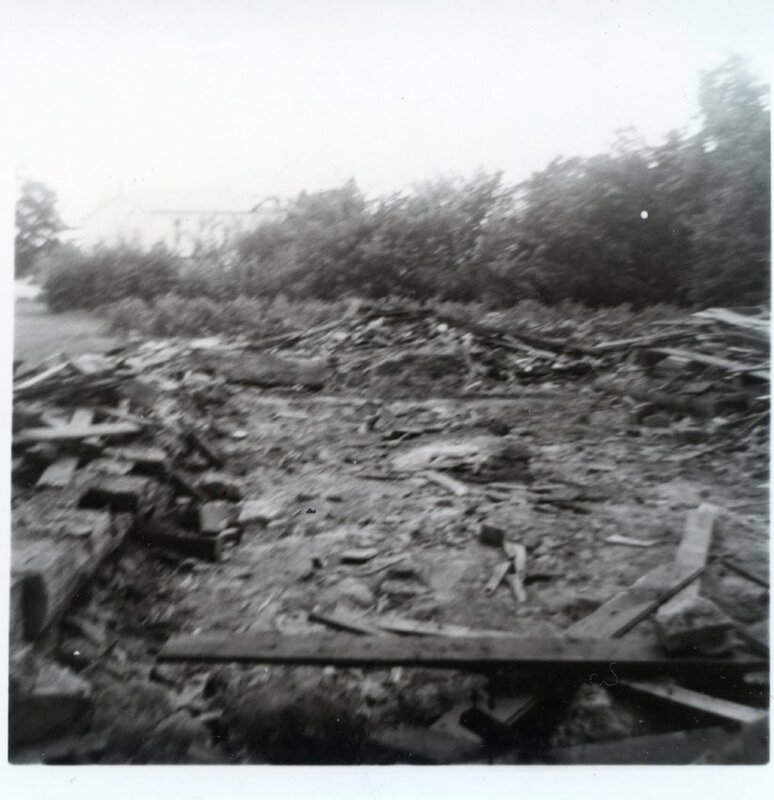 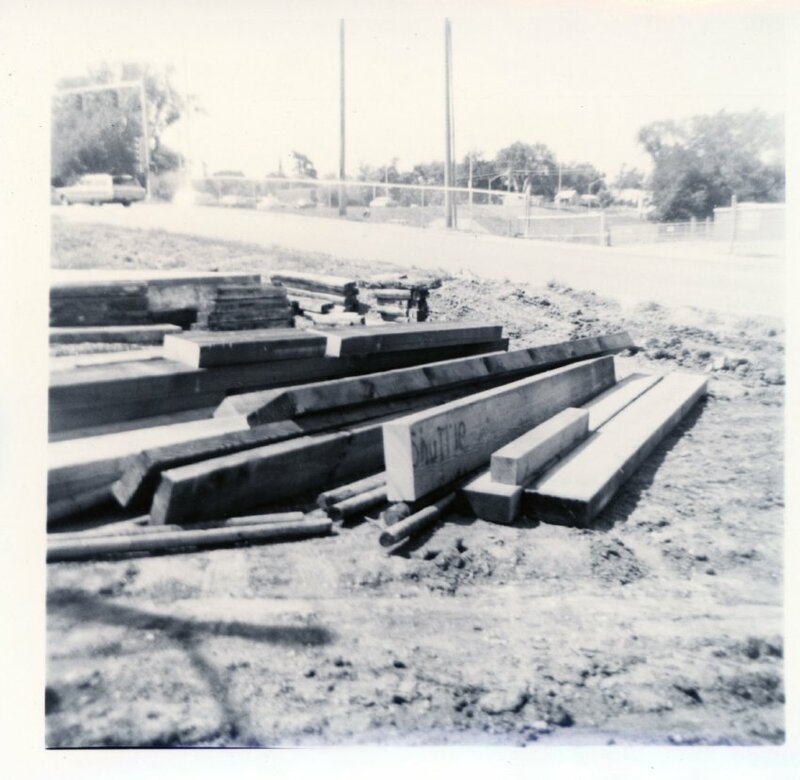 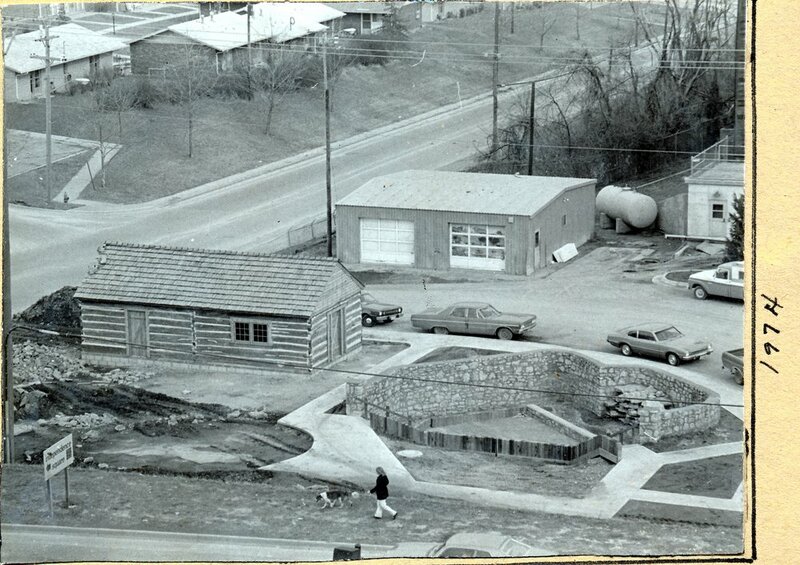 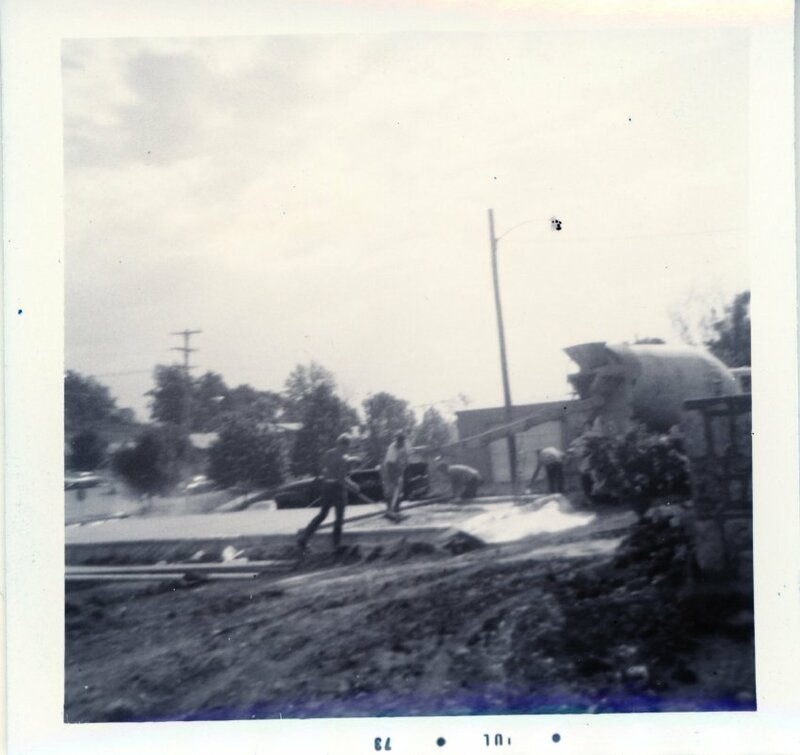 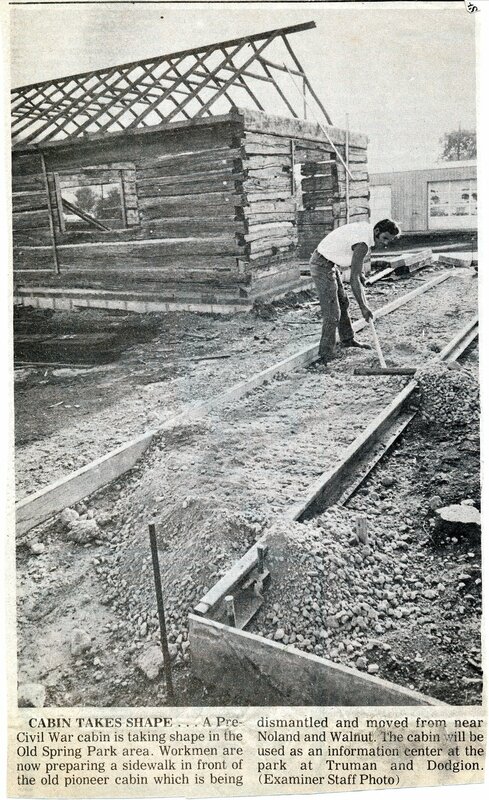 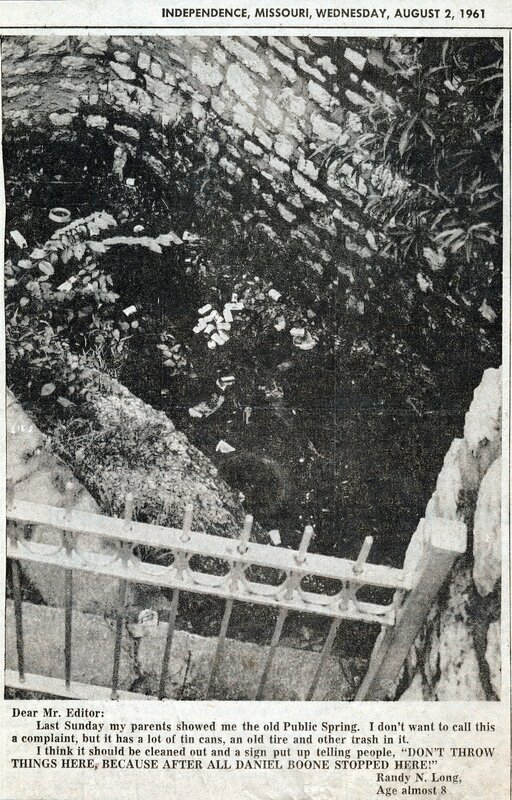 In 1959, JCHS saved the 1859 Jail Museum from potential demolition. 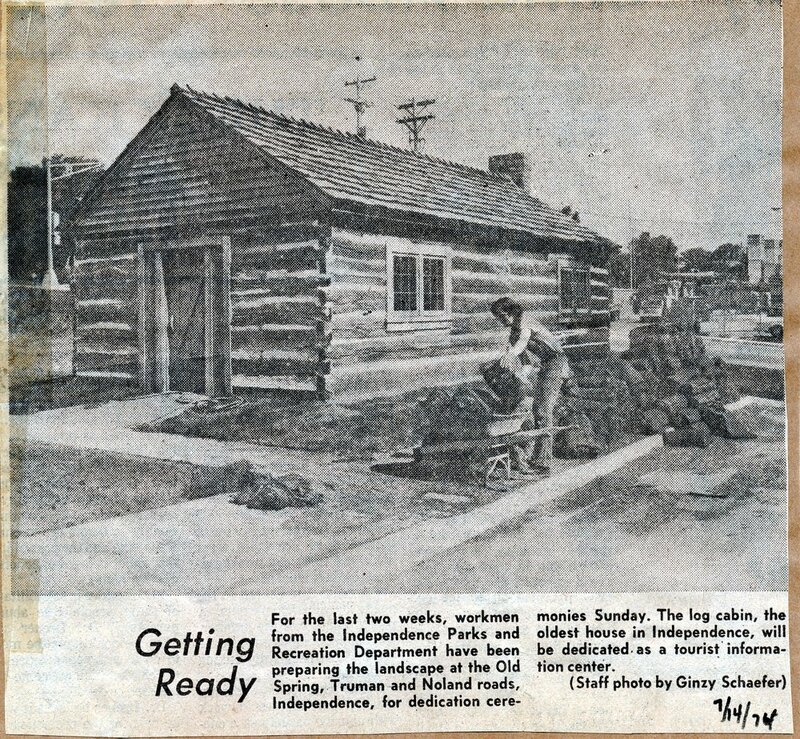 The property, located at 217 N. Main, is listed on the National Register of Historic Places and the oldest historic property on the Independence Square. 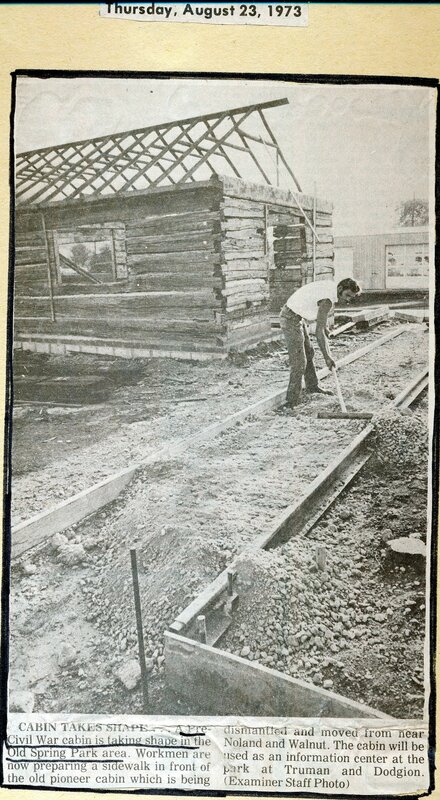 In 1964, JCHS purchased and subsequently restored the John B. Wornall House in Kansas City. 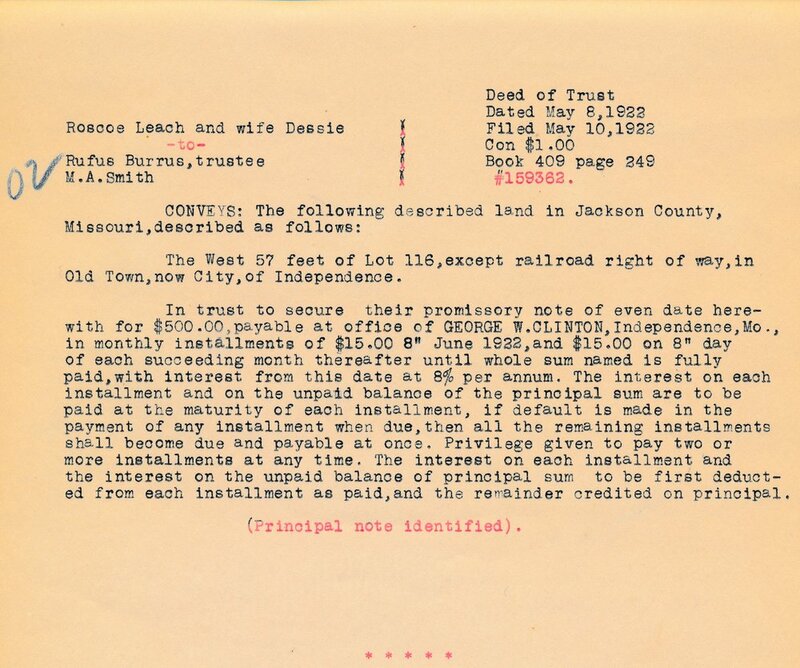 In the 1990s JCHS transferred the property to a non-profit which has done a wonderful job with that property and also taking over the Alexander Majors House. 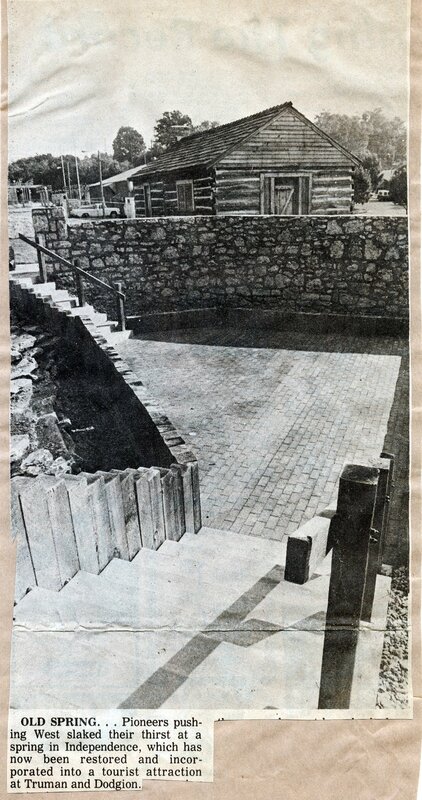 The 1859 Jail Museum will turn 160 years old in 2019 and JCHS has spent six decades owning and maintaining the historic property which is visited by over 8,000 people annually and used by the Independence School District for first-grade social studies programming. 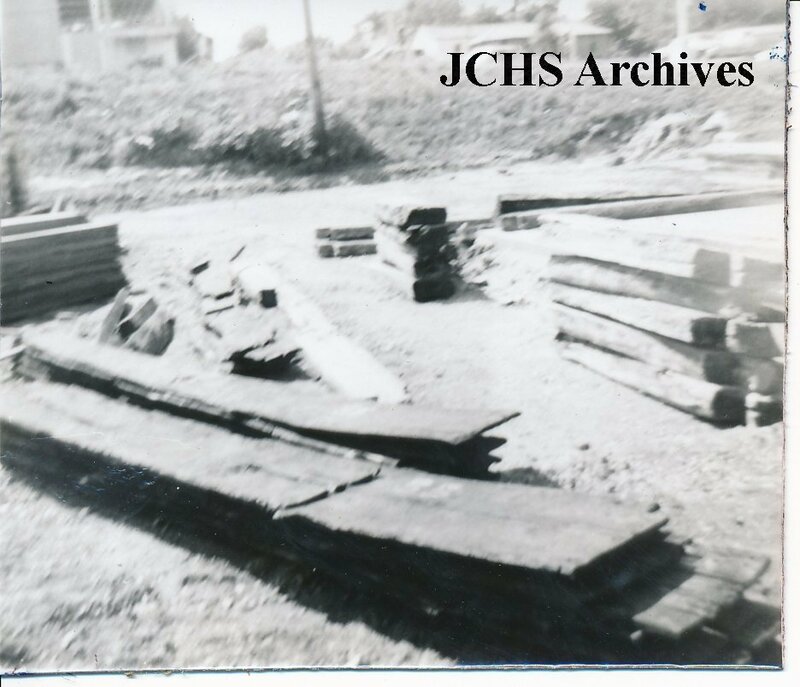 JCHS will be hiring a preservation firm this fall to thoroughly evaluate the building and provide guidance, develop a plan, and make short and long-term recommendation for work, projects and proper maintenance for the building. 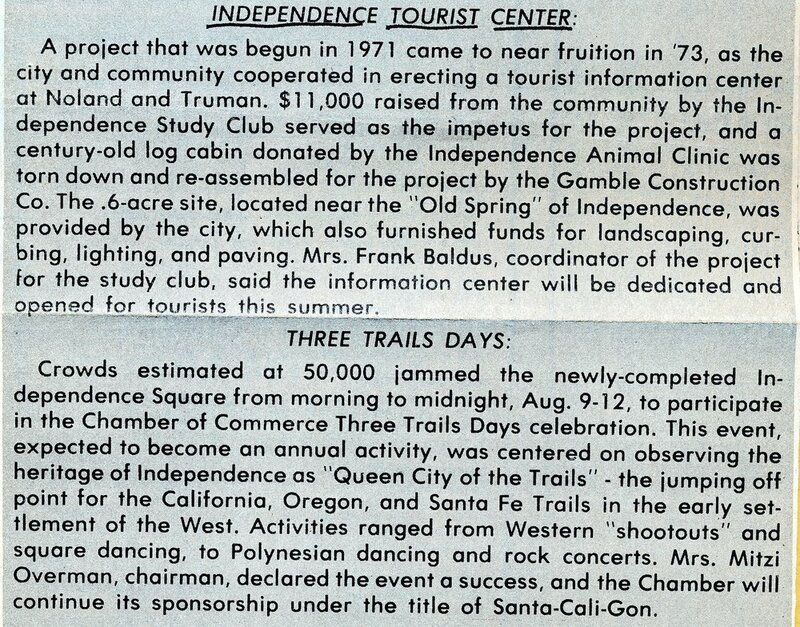 We anticipate a capital campaign to address building needs and update the historic interpretation based on information from the report. 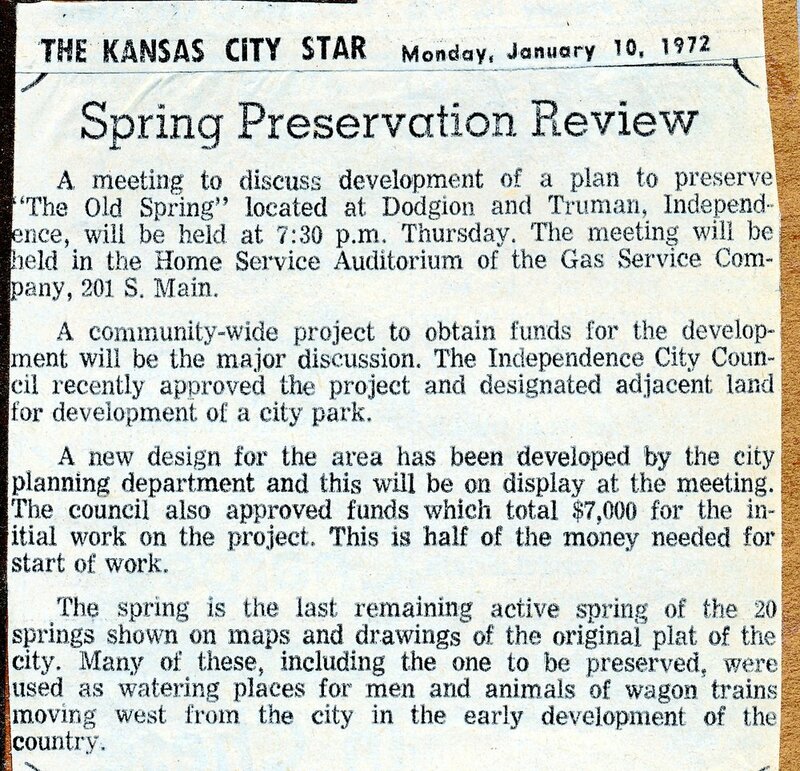 We wish the city and residents of Independence well with this project.